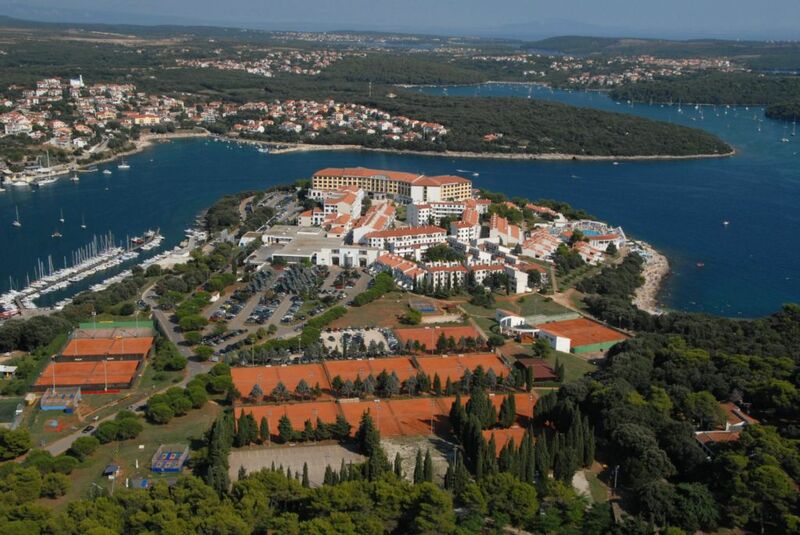 Pula is the largest town and the administrative centre of Istria, but today Pula is also a modern tourist destination. 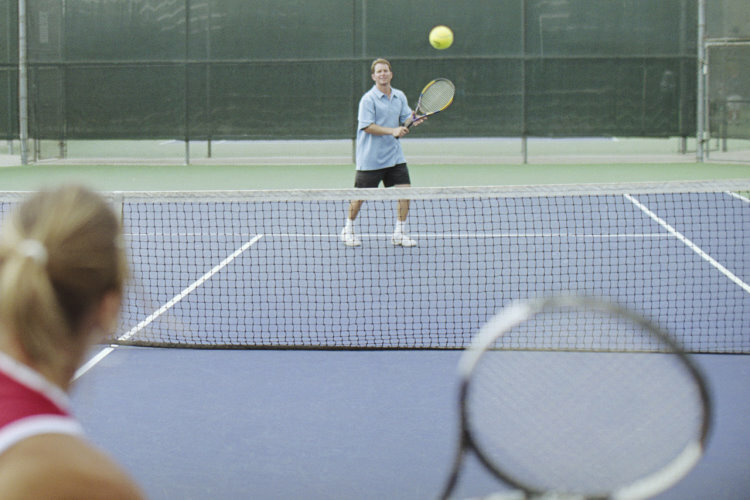 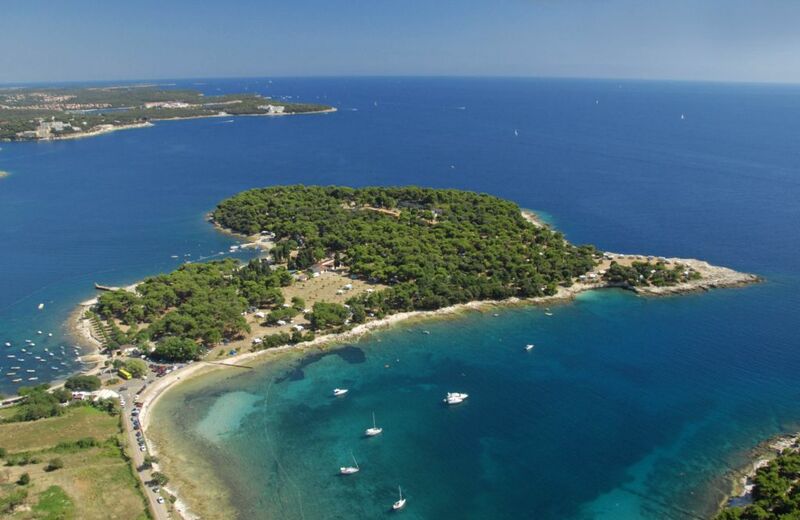 In the summer months tourist are offered an extensive program of cultural events, among the most famous events is the Pula Film festival and the Histria Festival. 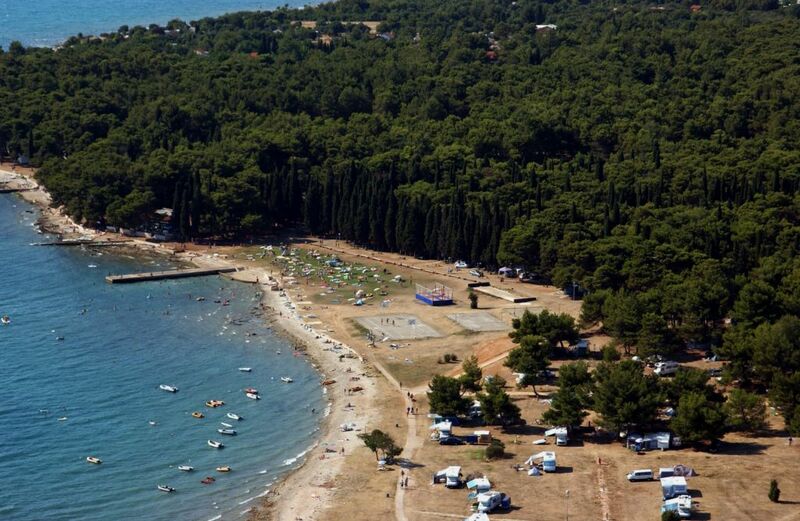 The latter is a music festival which takes place in the 2000 years old Roman Amphitheatre, the Arena. 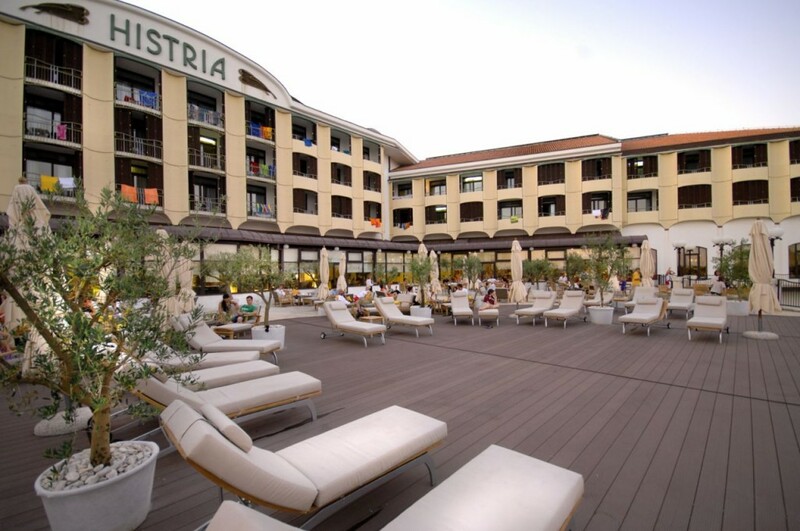 Normally the Histria festival has real world stars like e.g. 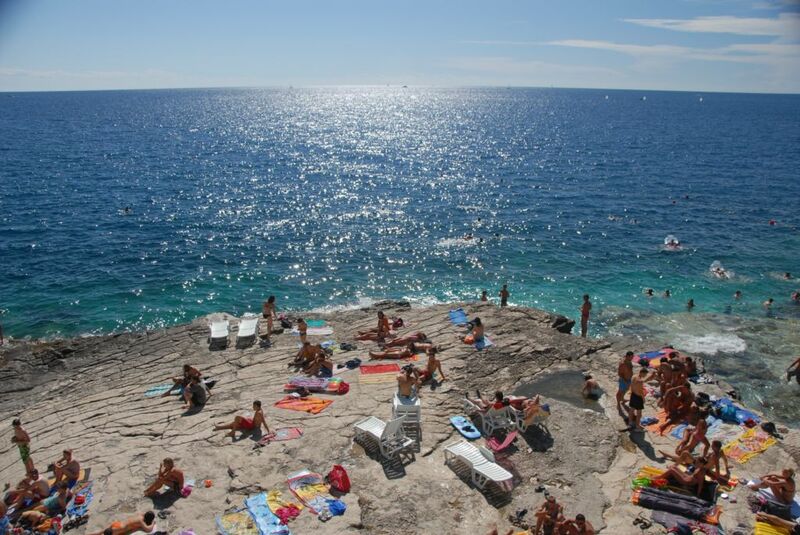 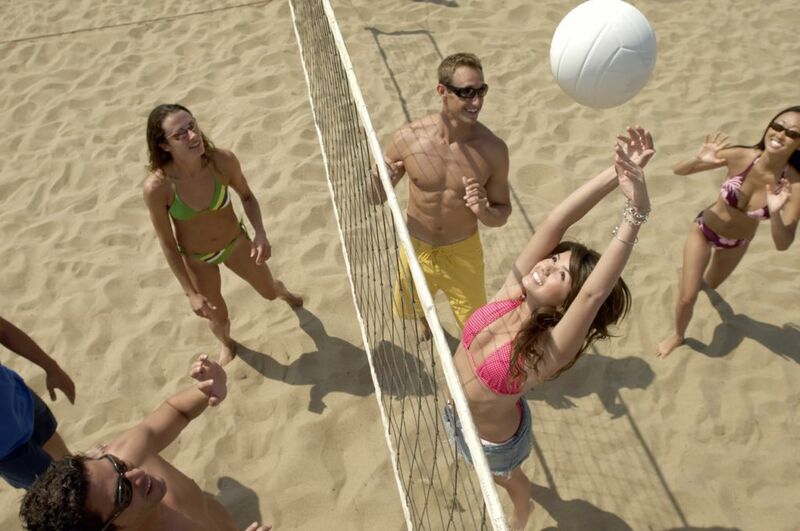 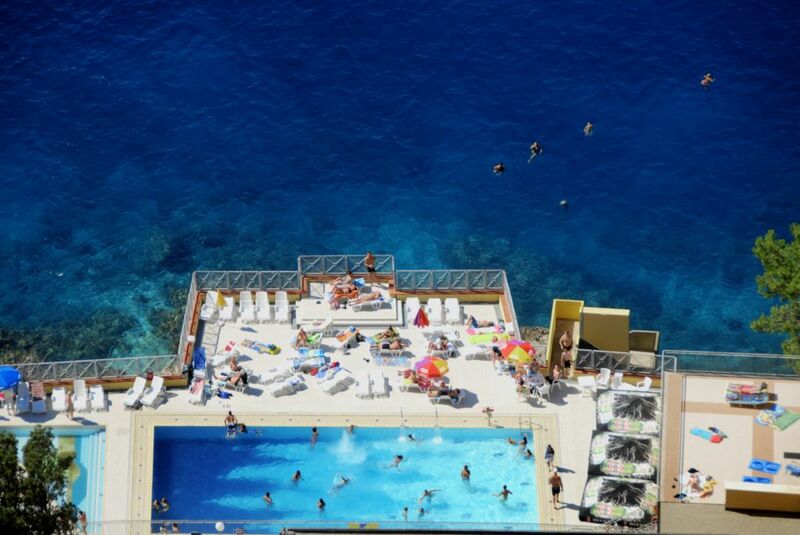 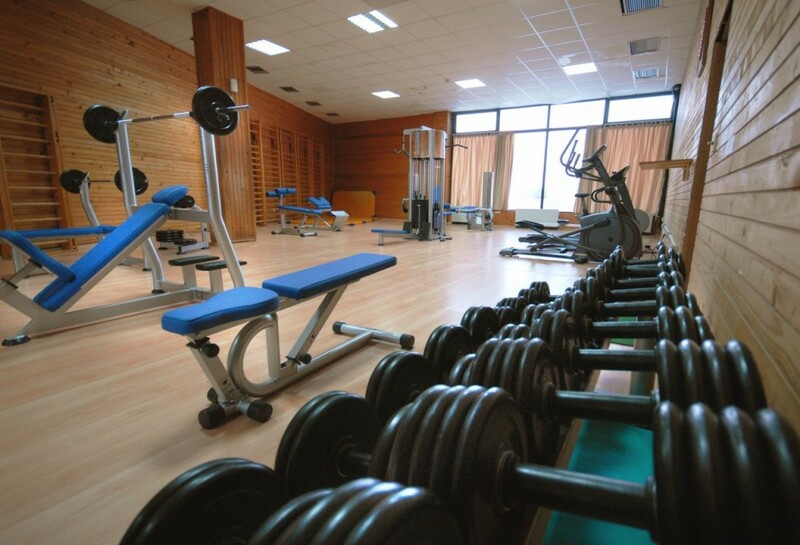 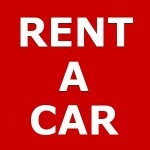 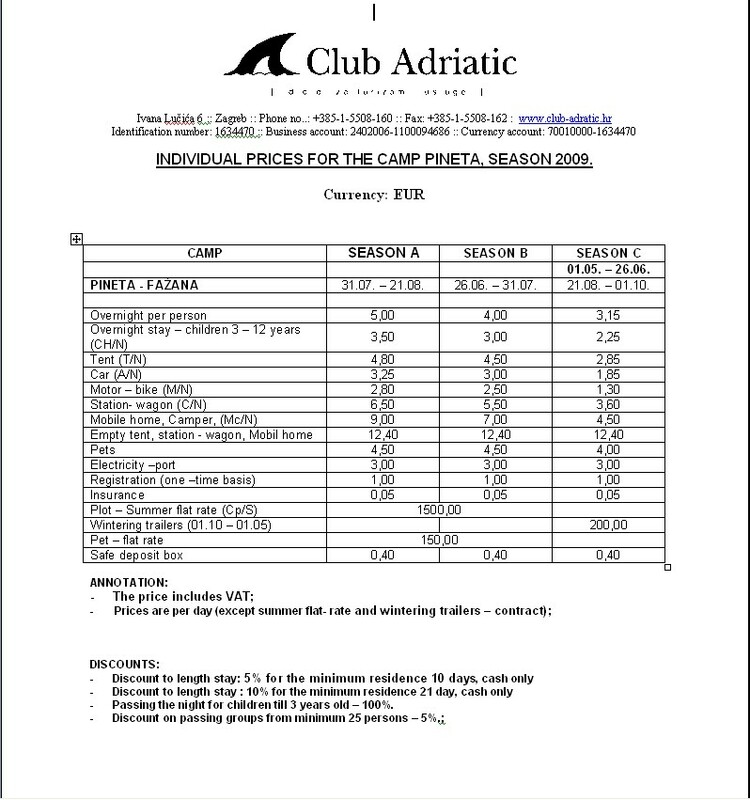 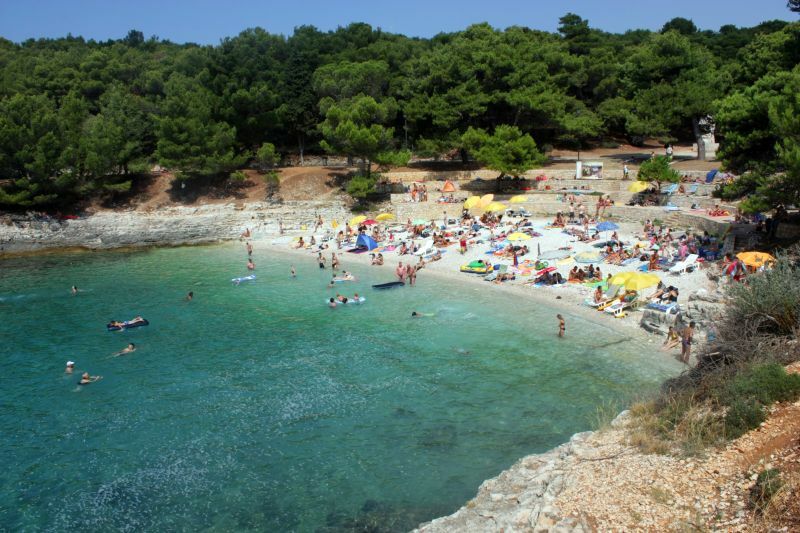 Elton John on the program, so it is for sure something to consider if you plan to spend your holidays in Pula. 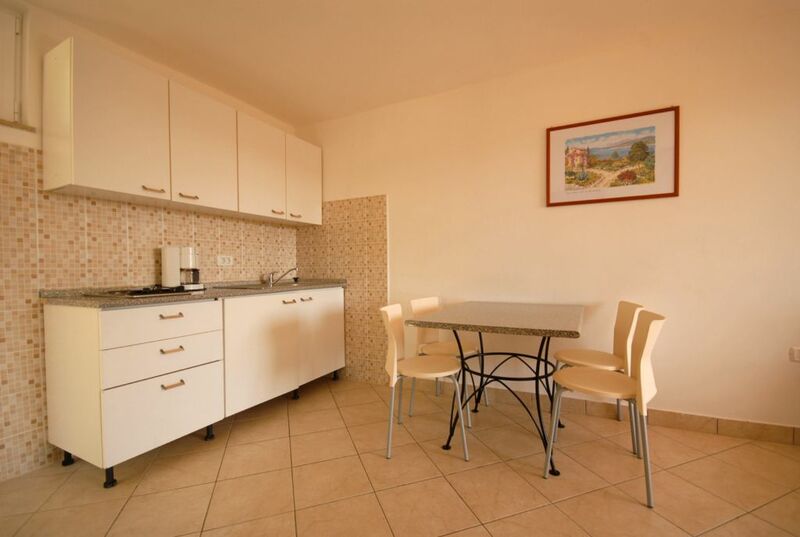 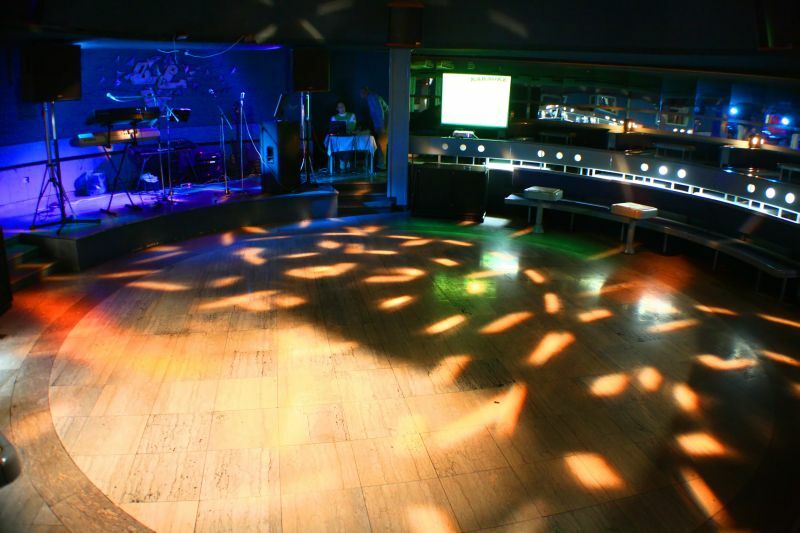 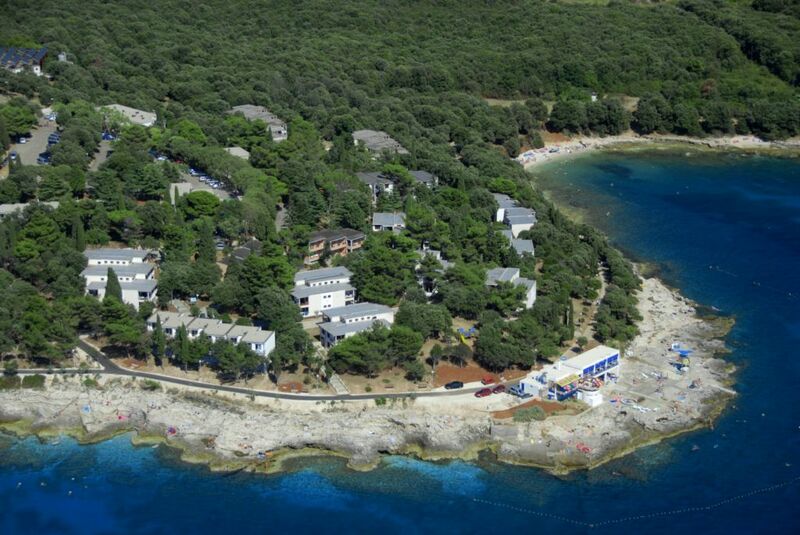 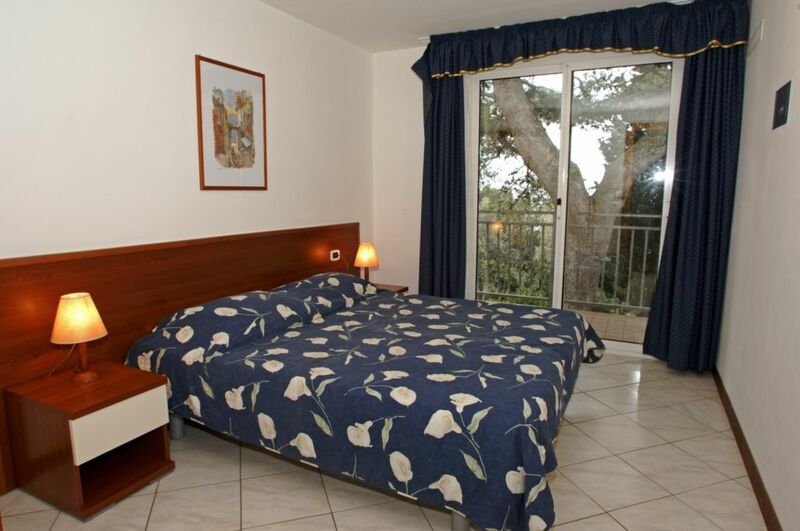 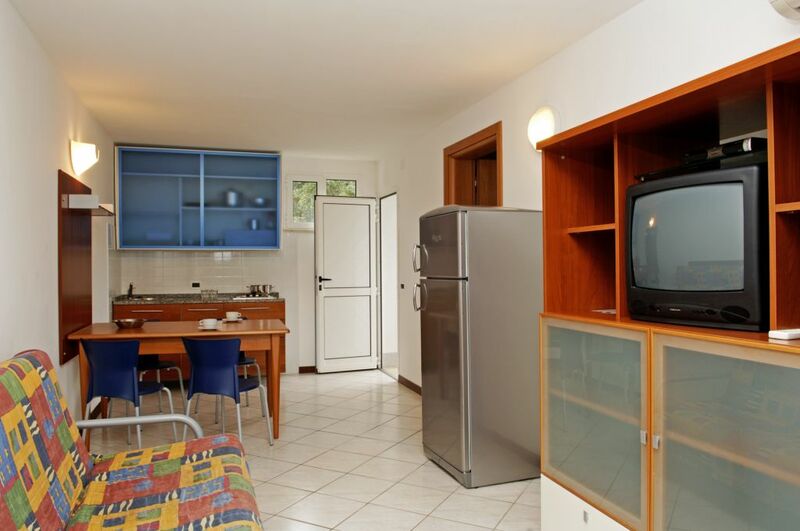 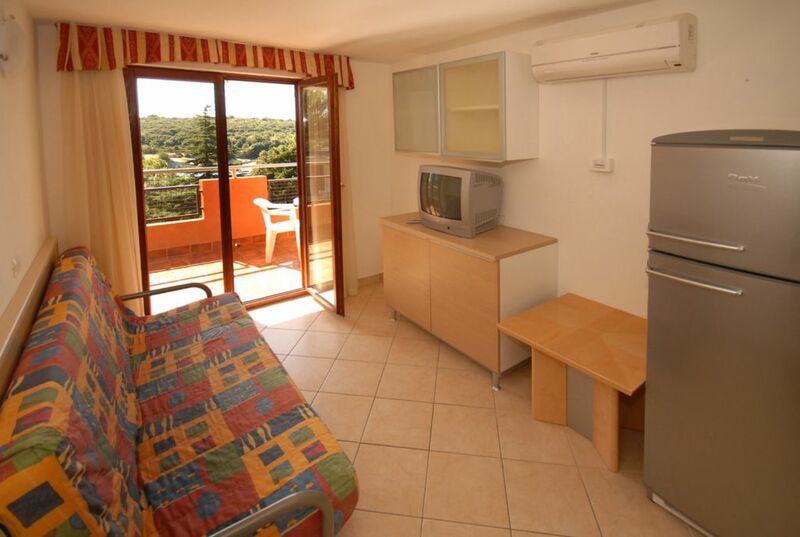 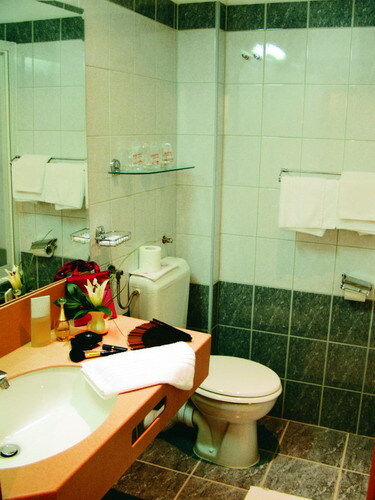 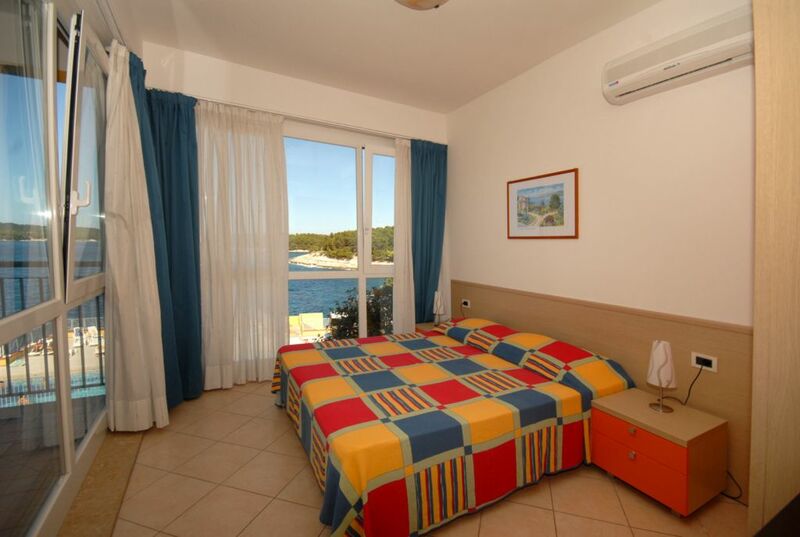 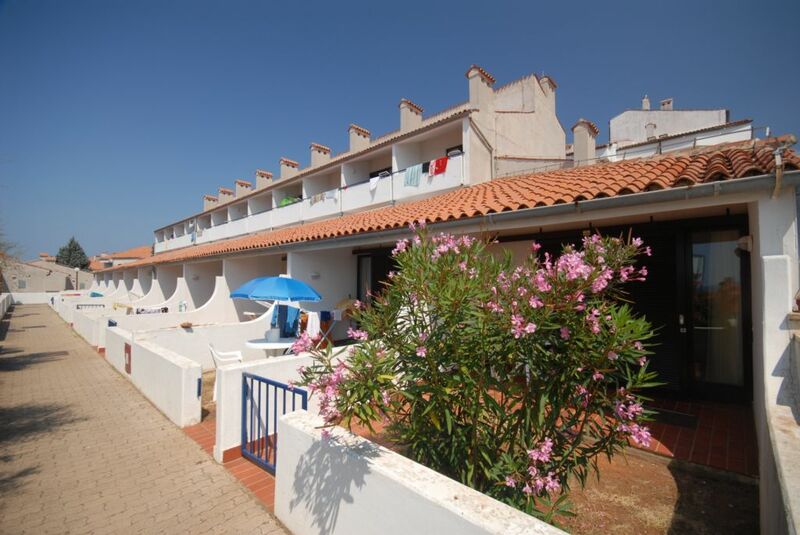 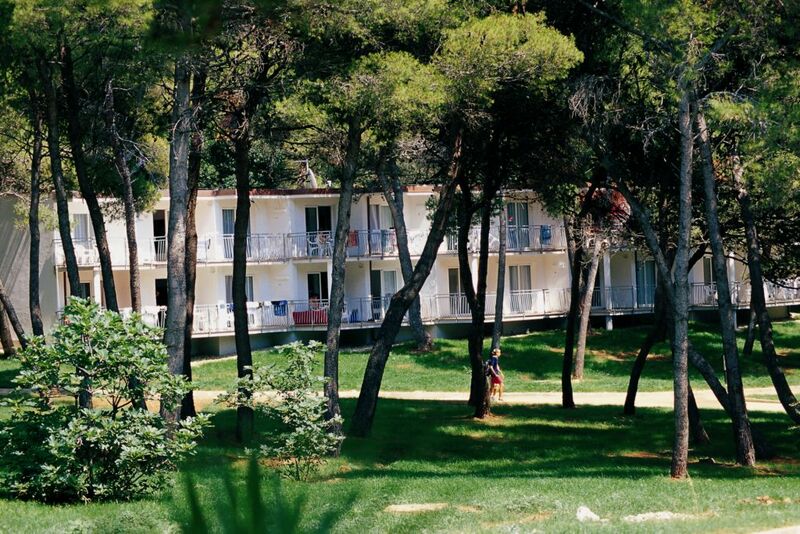 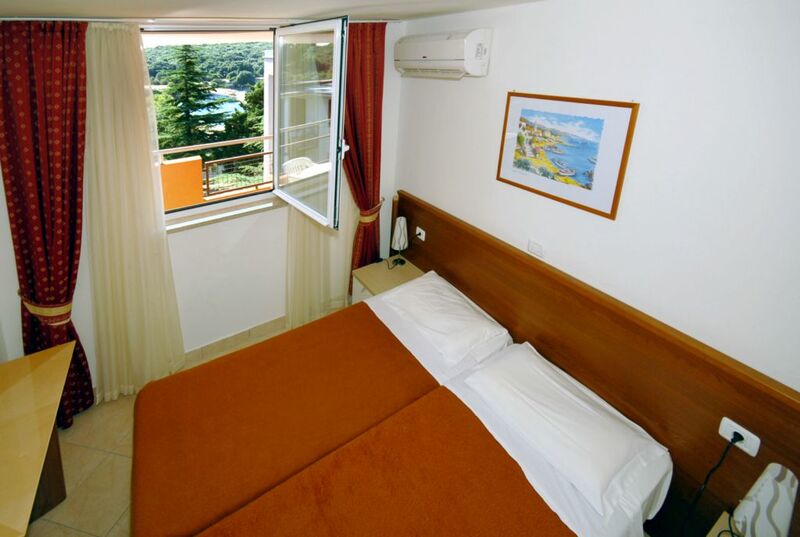 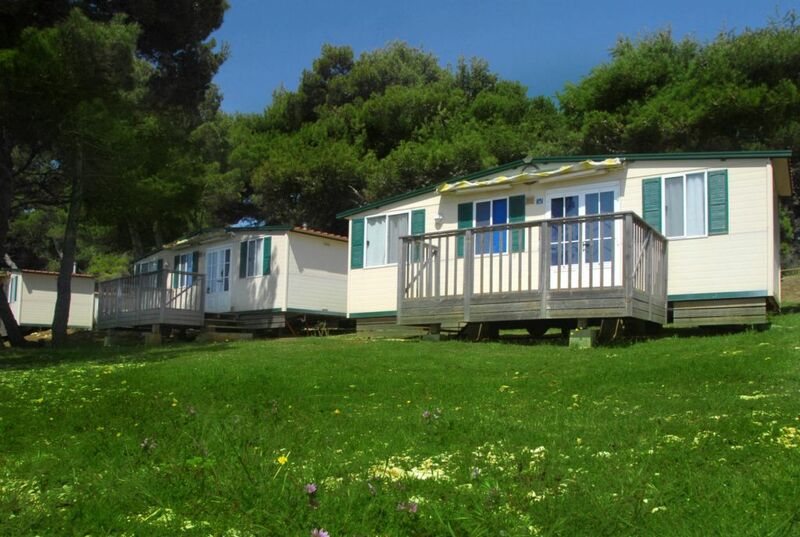 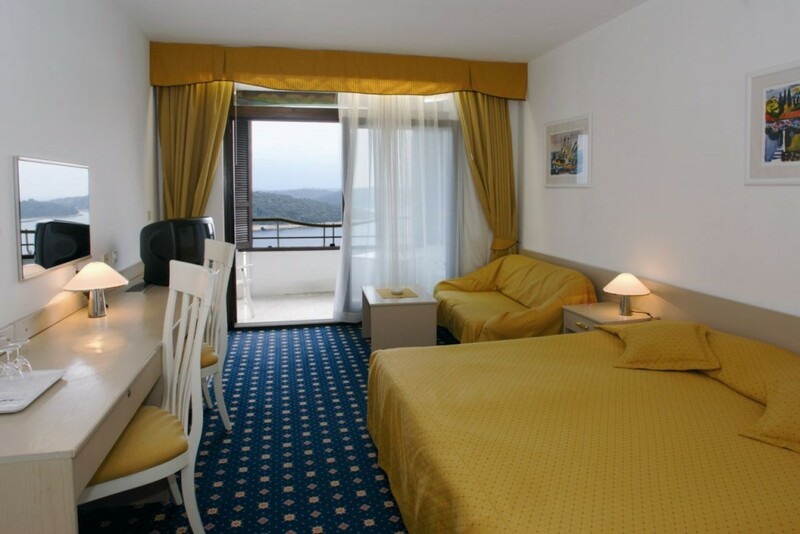 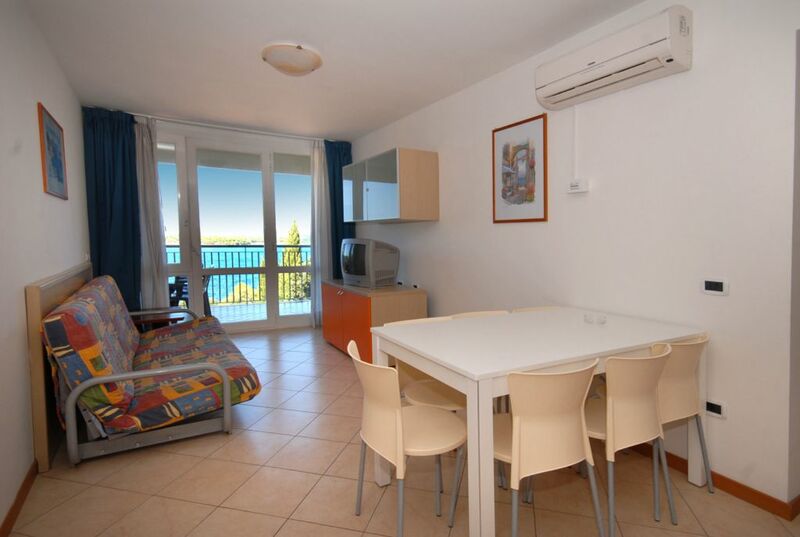 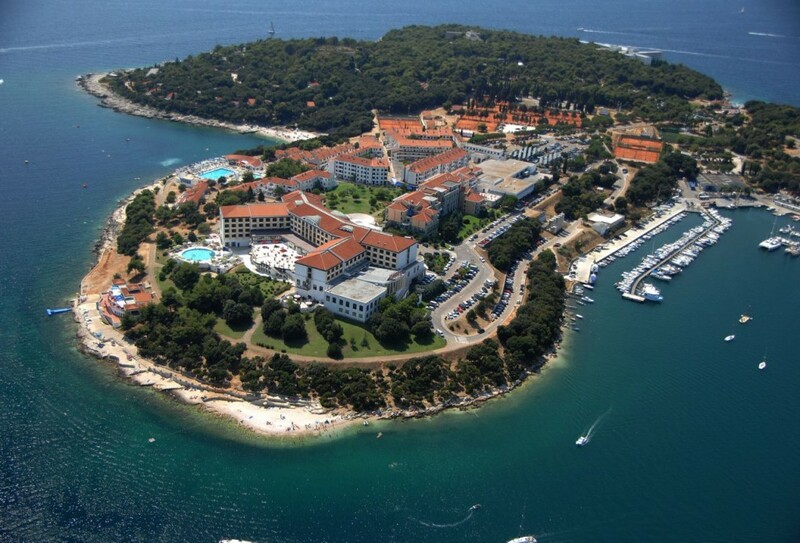 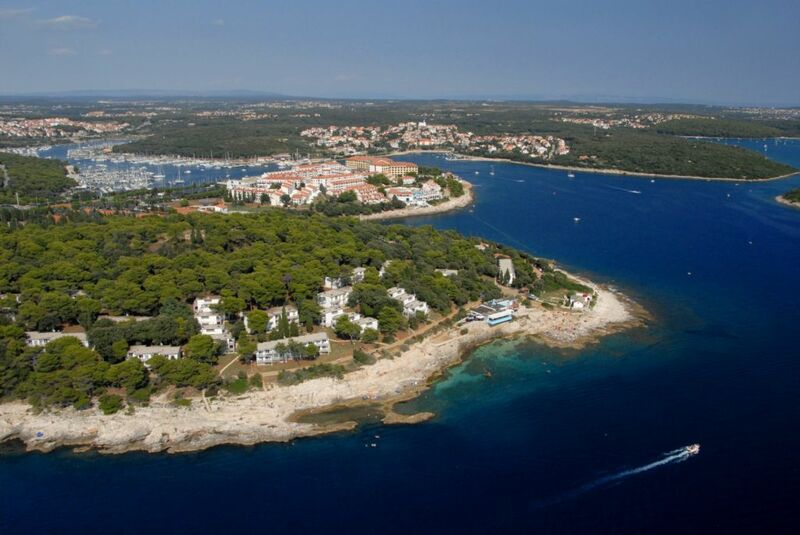 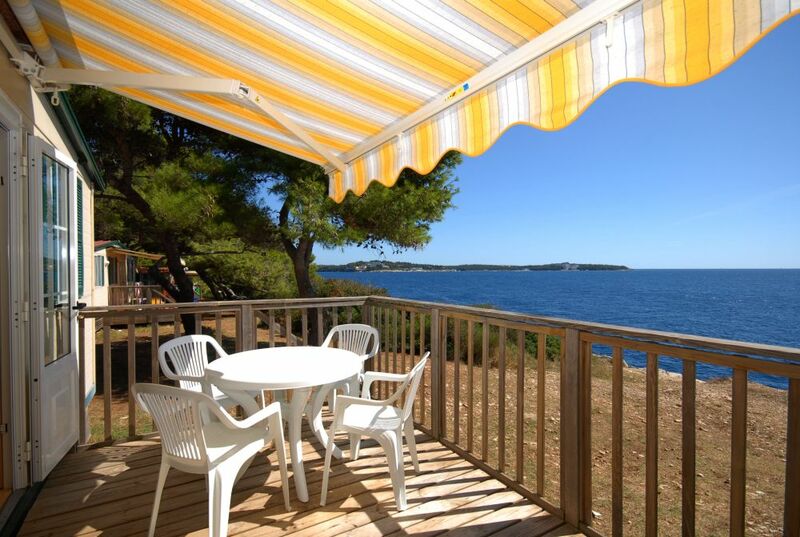 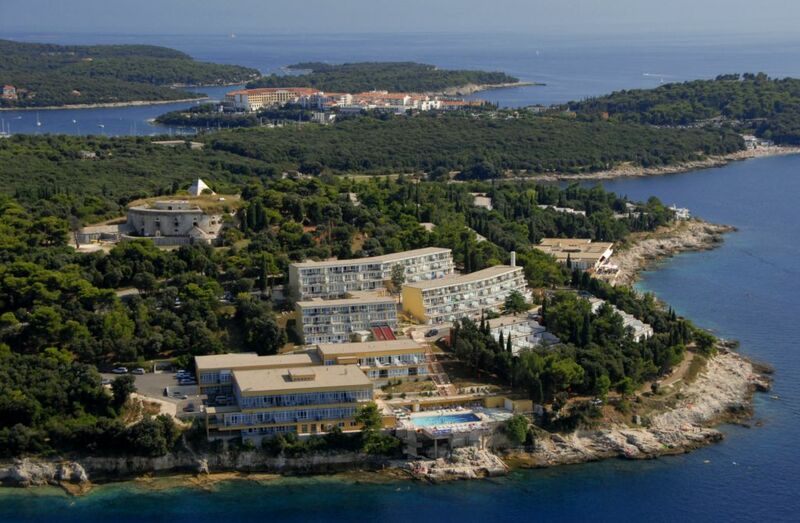 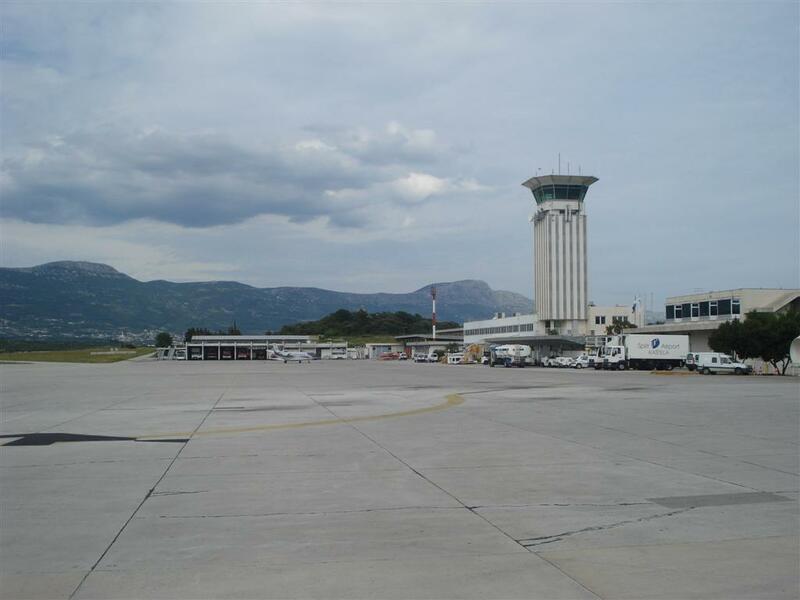 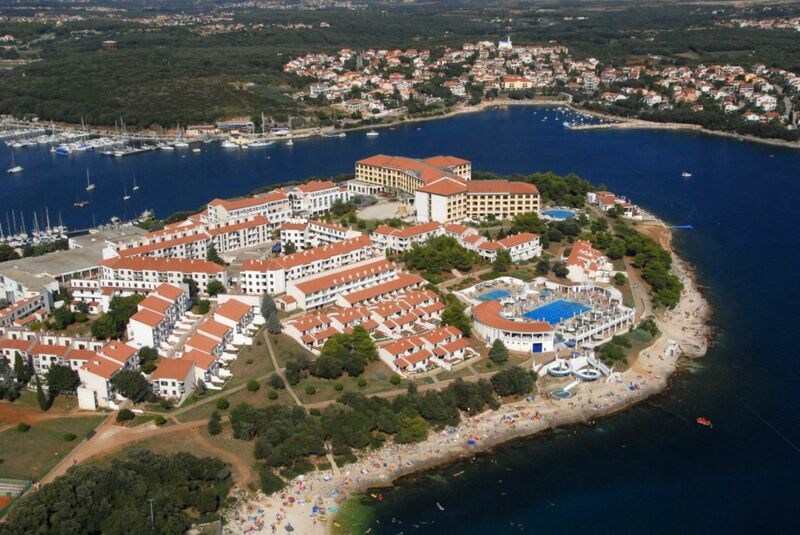 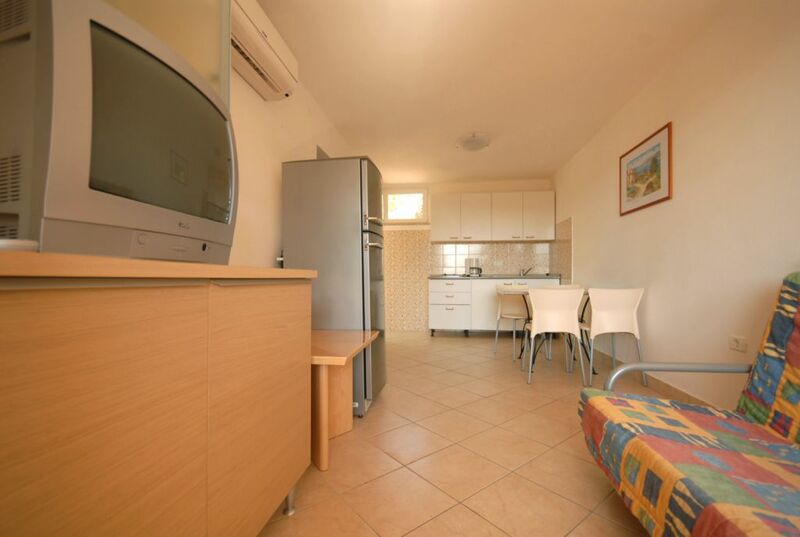 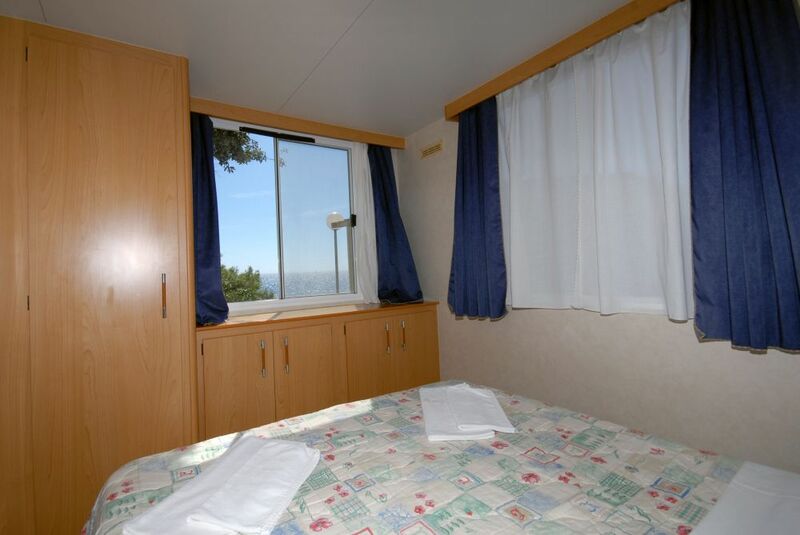 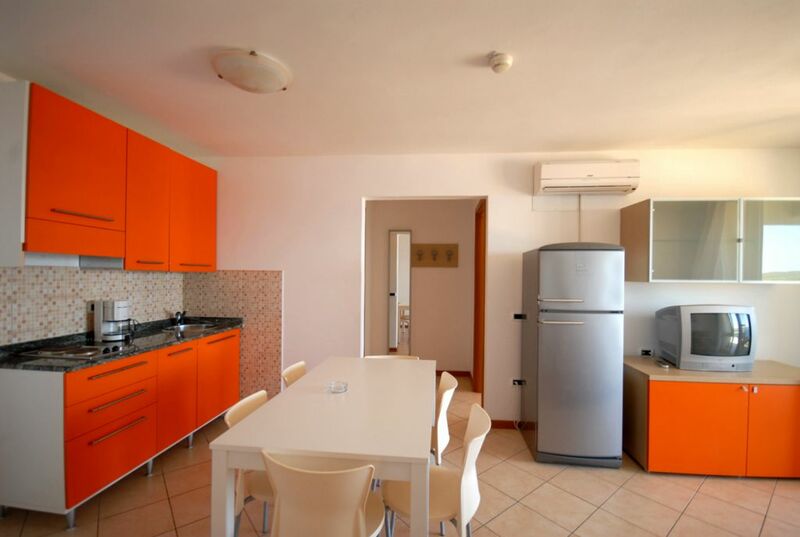 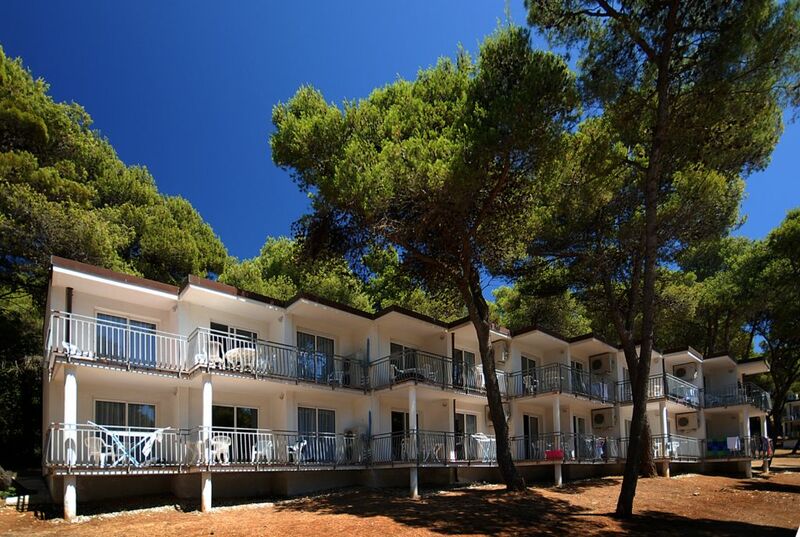 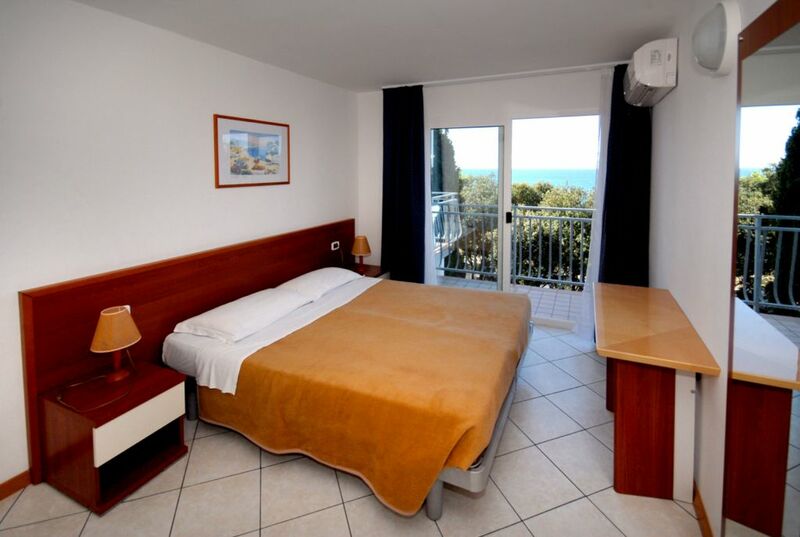 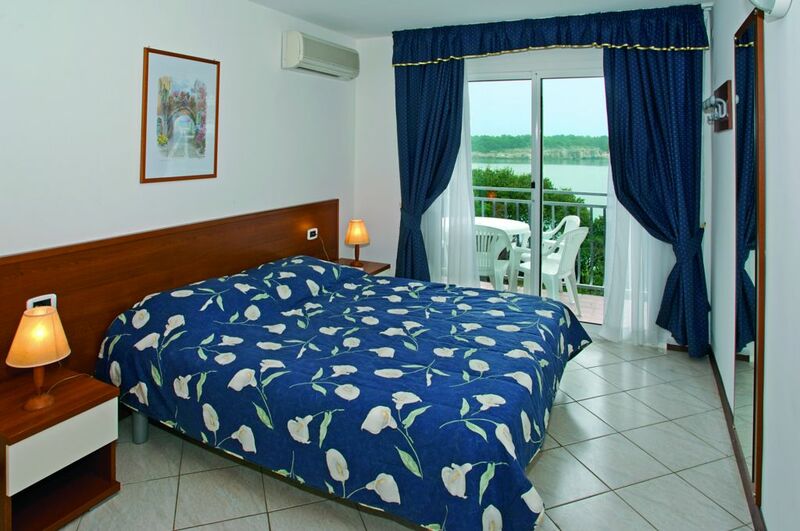 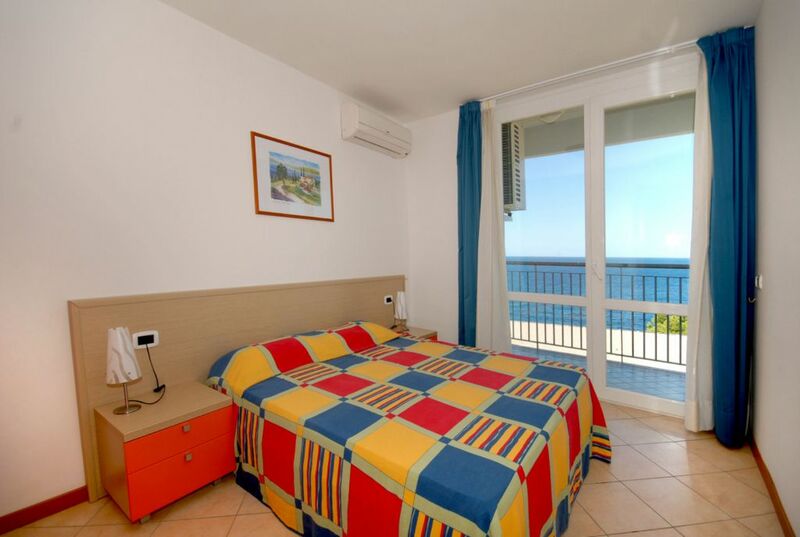 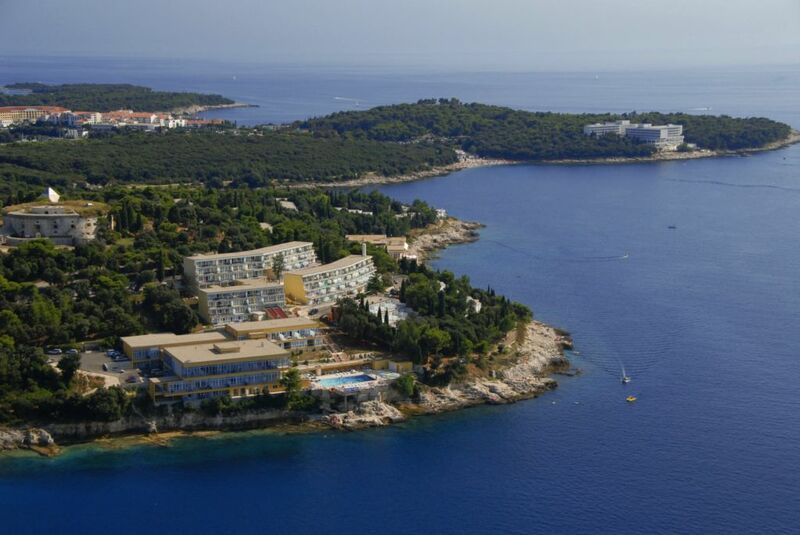 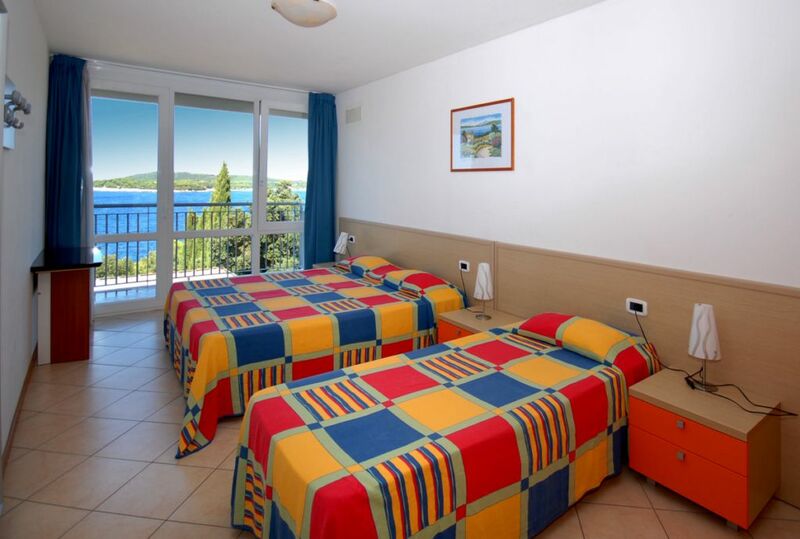 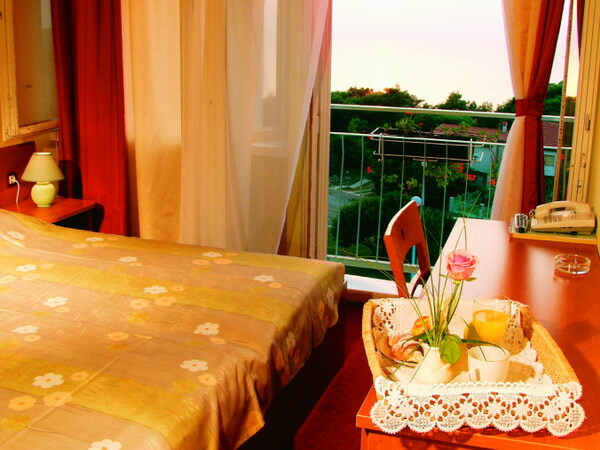 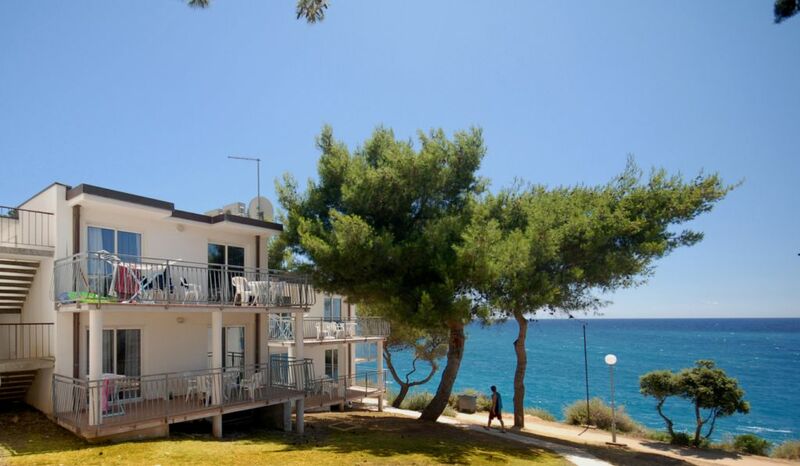 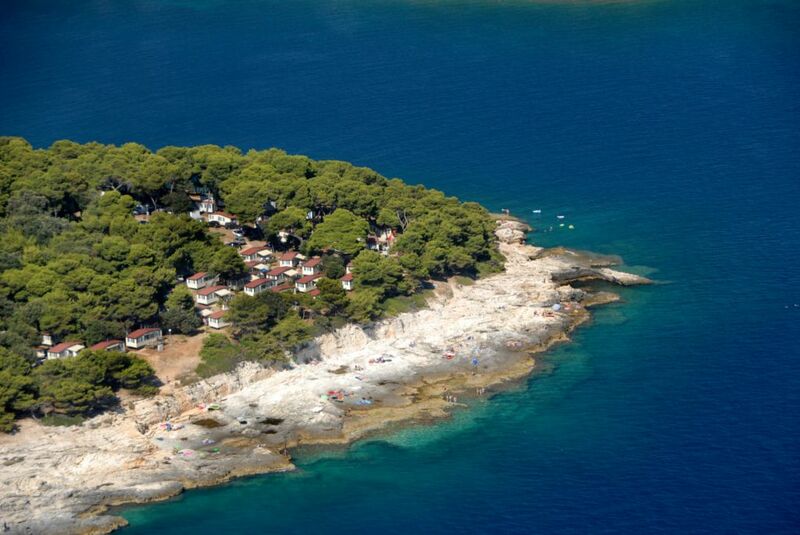 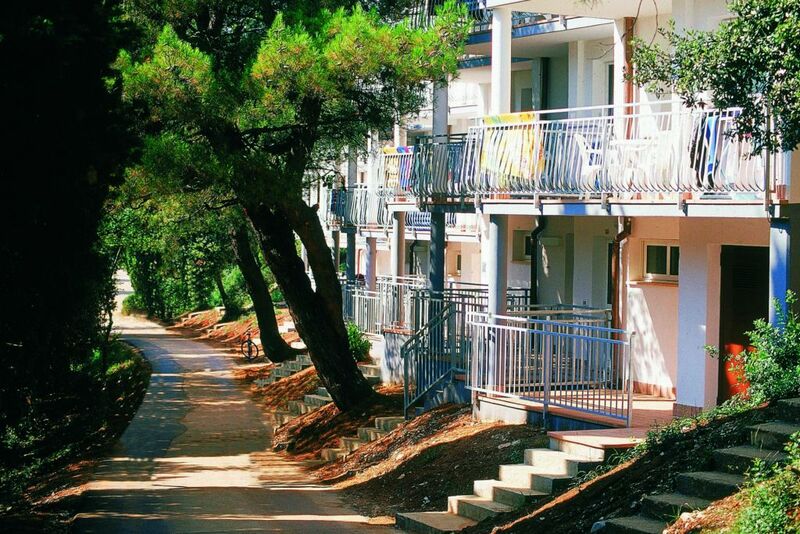 In terms of overnight there is plenty of private accommodation in Pula. 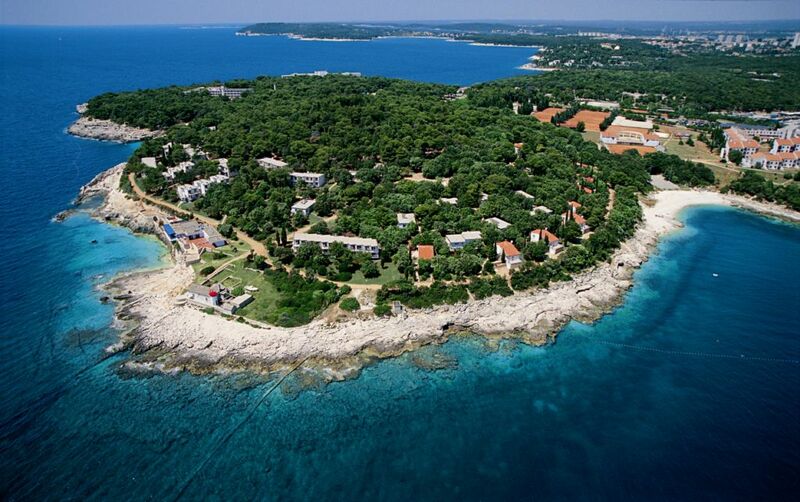 As Pula is relatively big in terms of surface, I recommend you to check in which city part you will be staying. 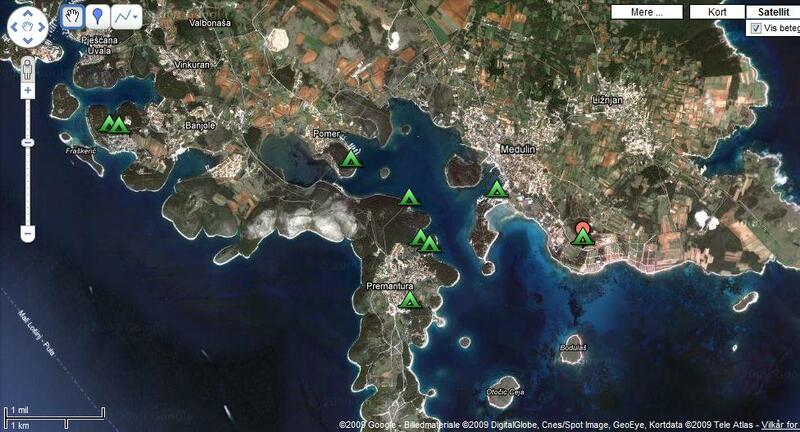 I also recommend checking out how often the city buses run from the specific city part. 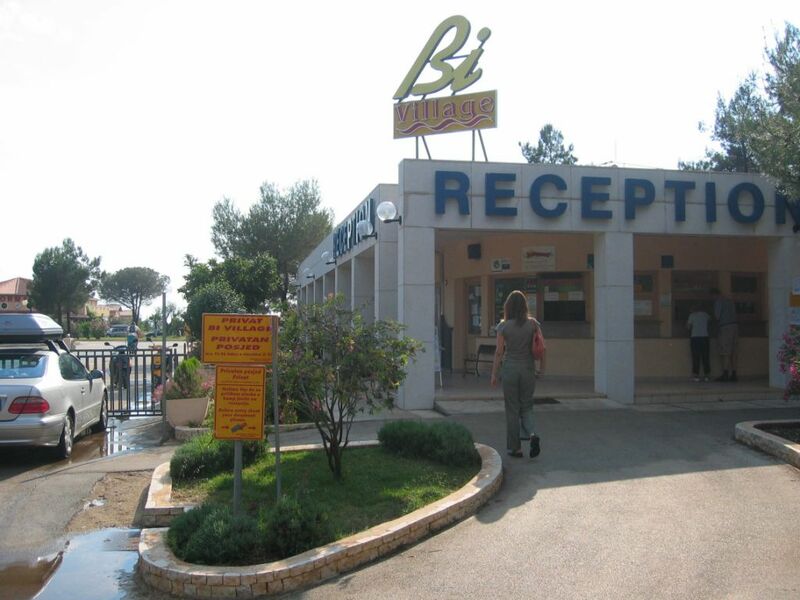 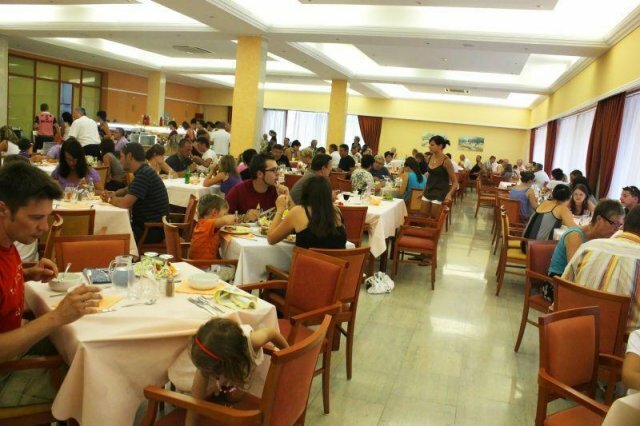 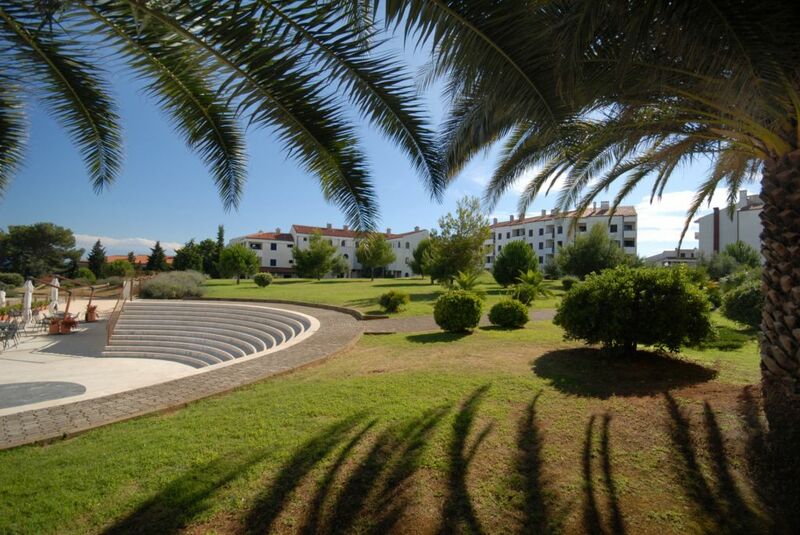 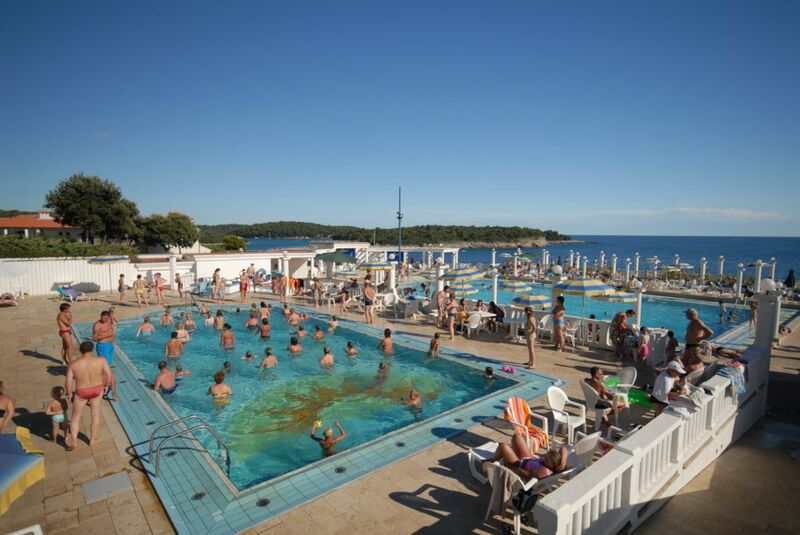 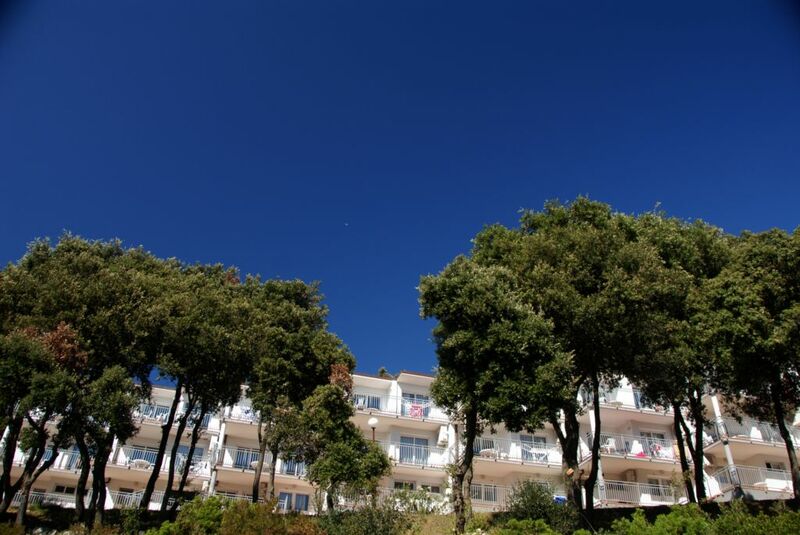 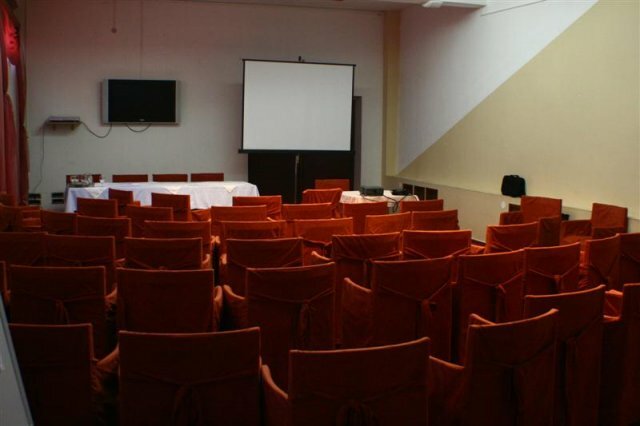 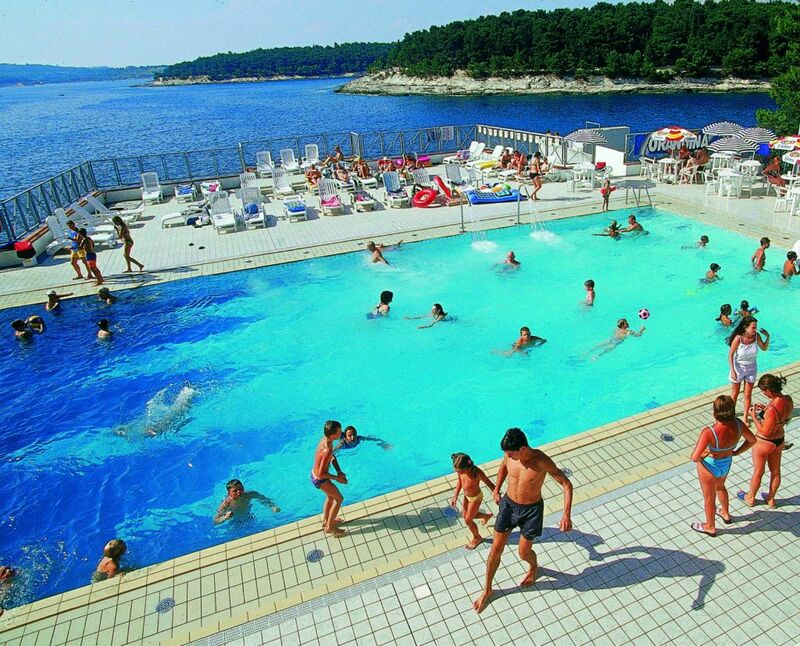 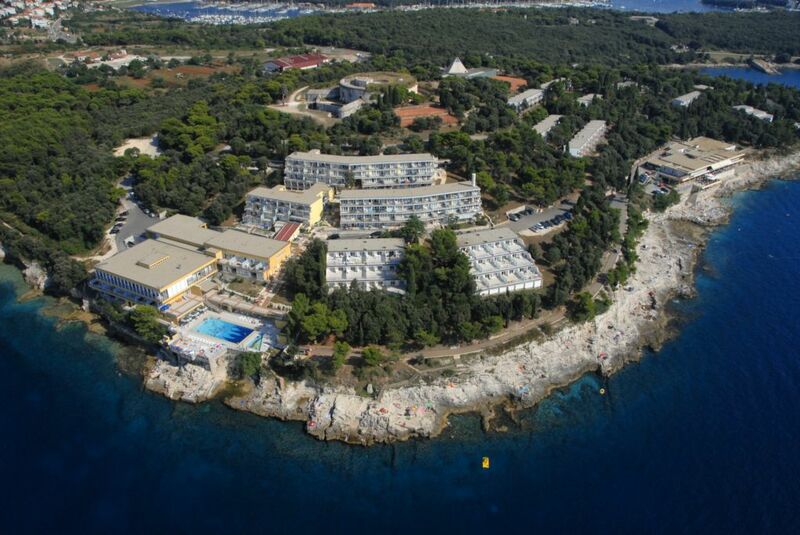 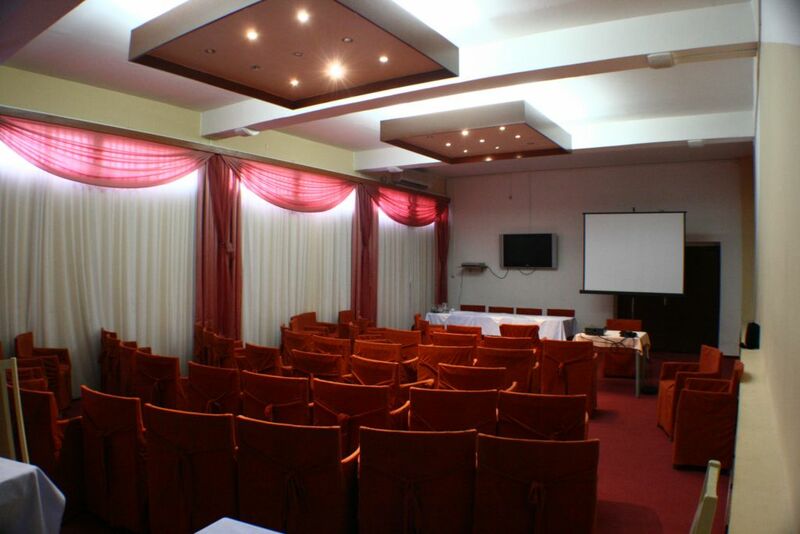 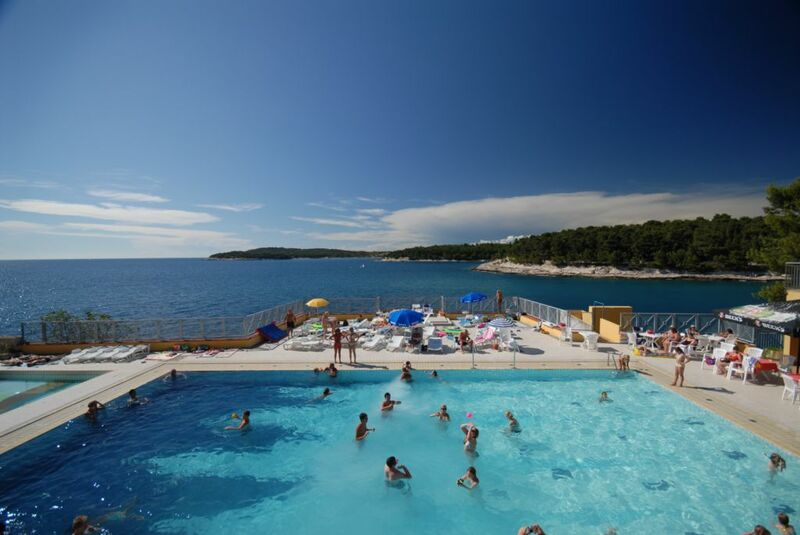 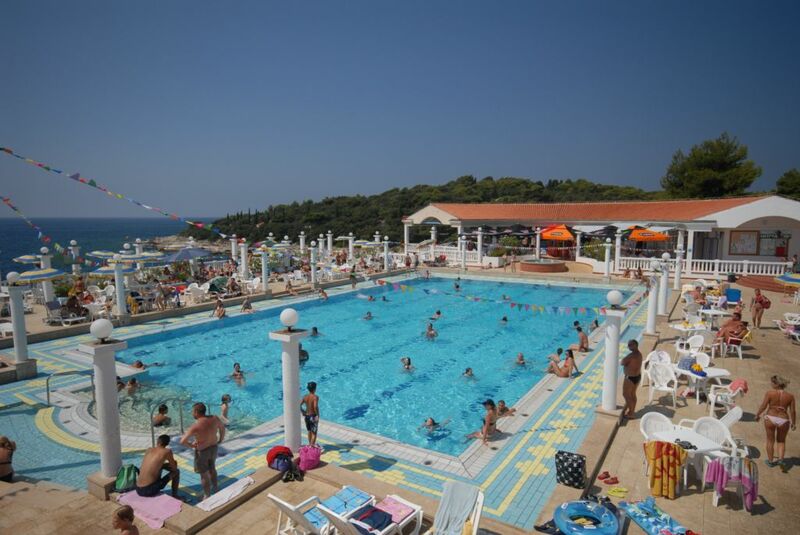 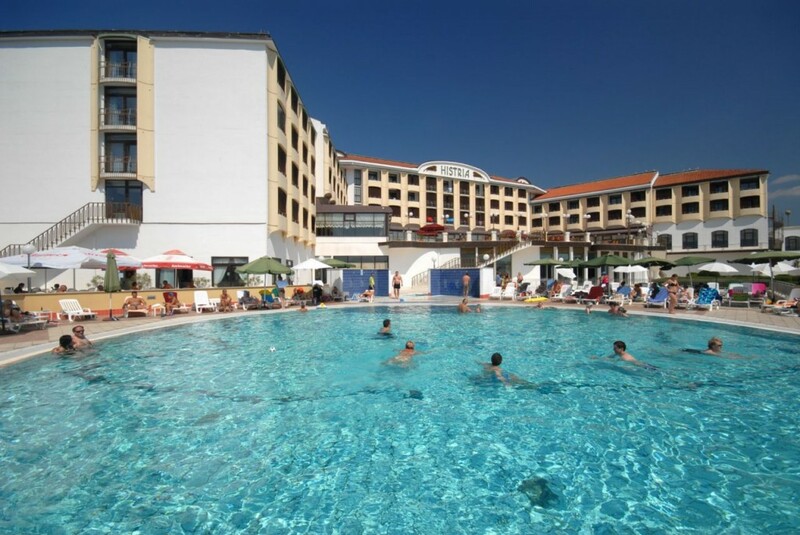 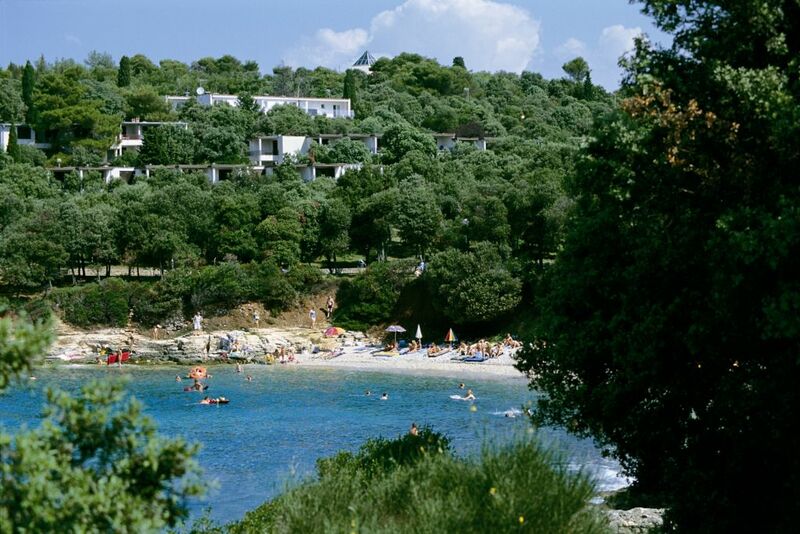 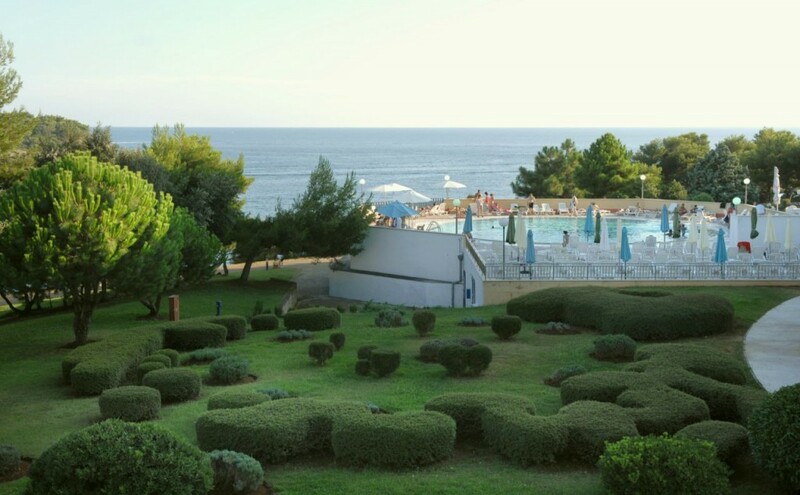 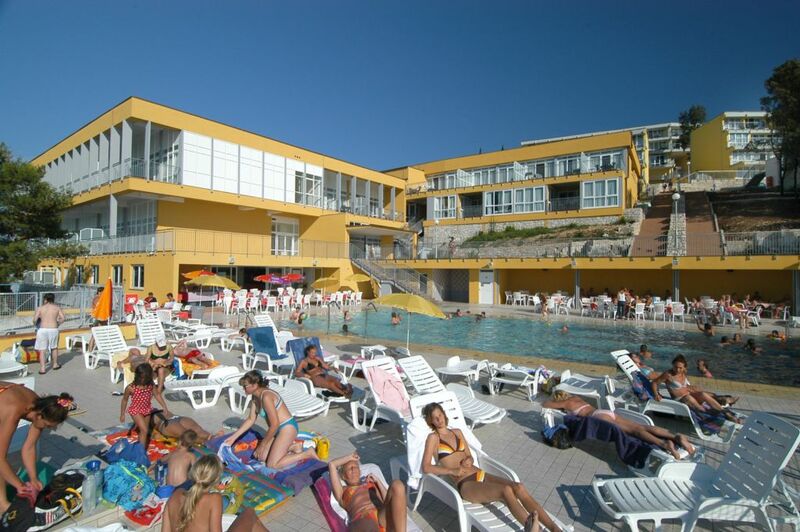 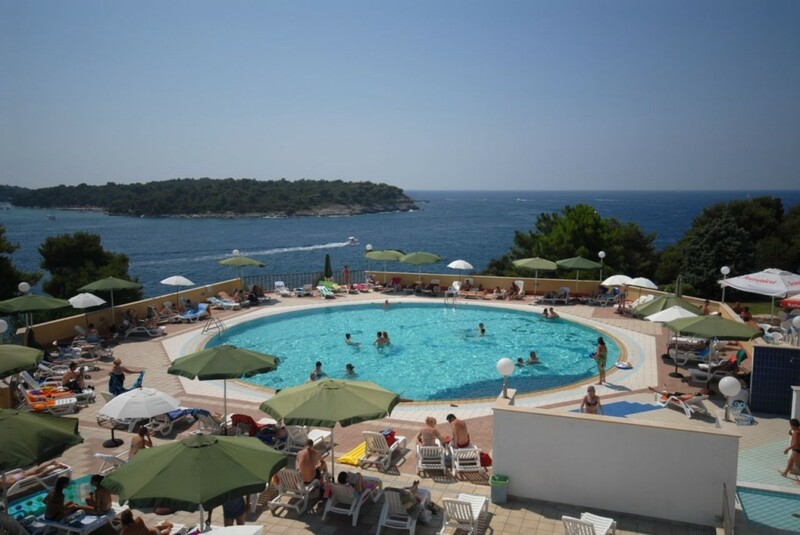 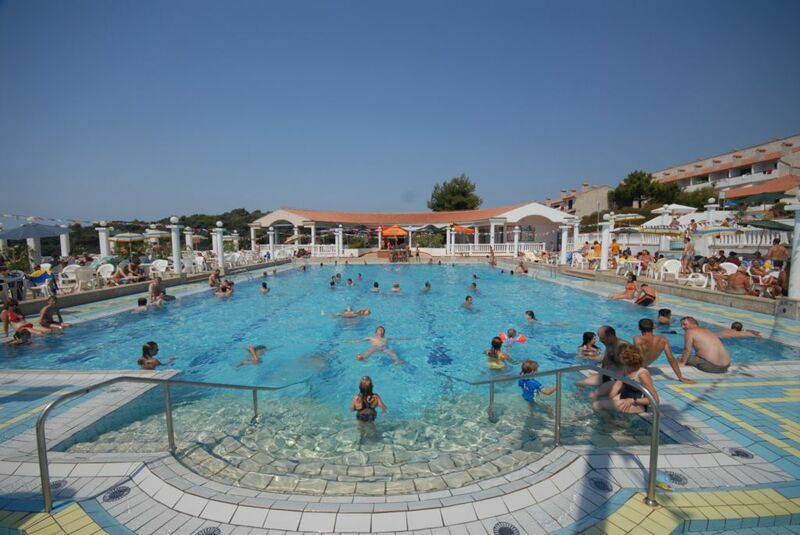 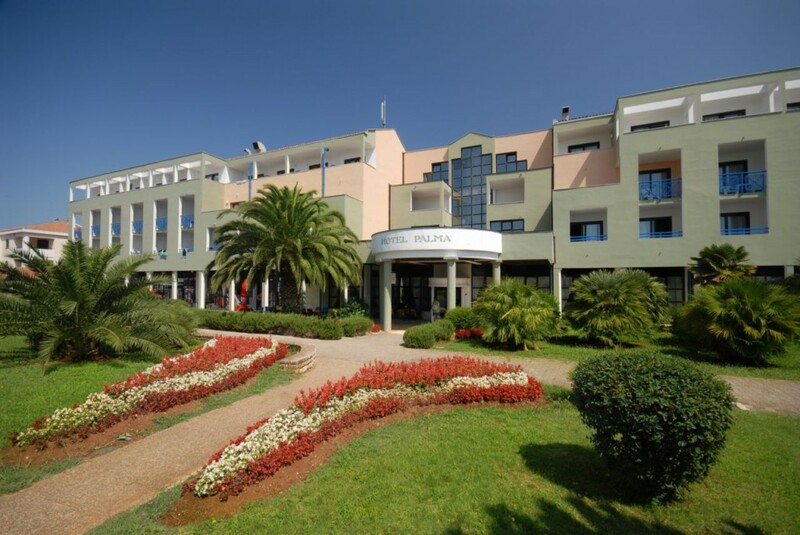 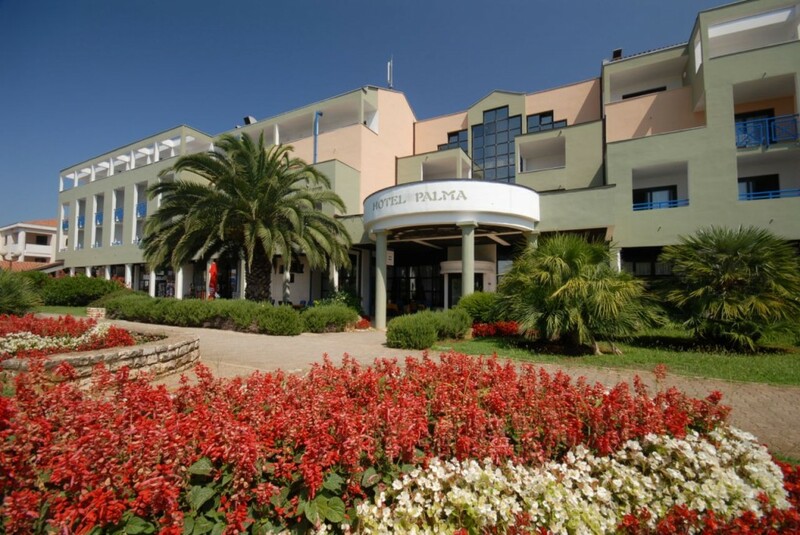 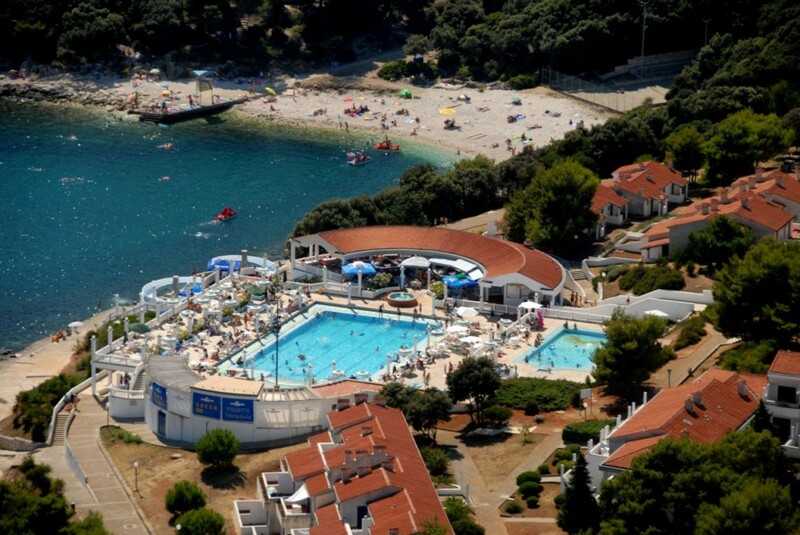 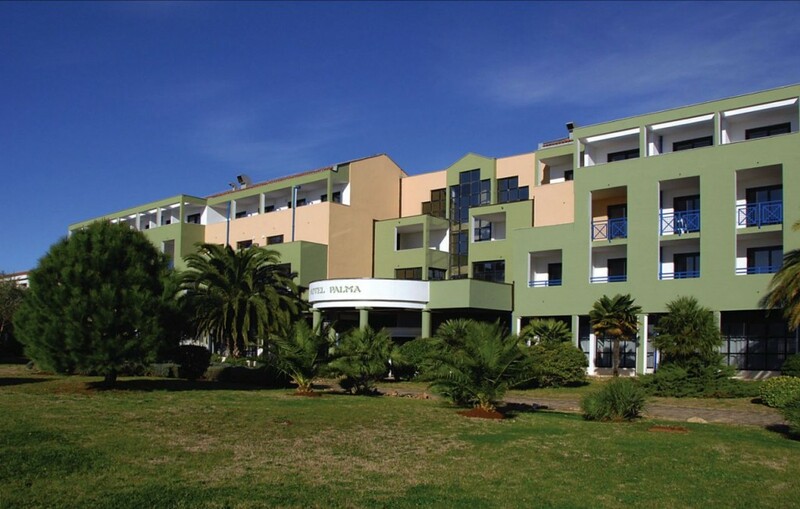 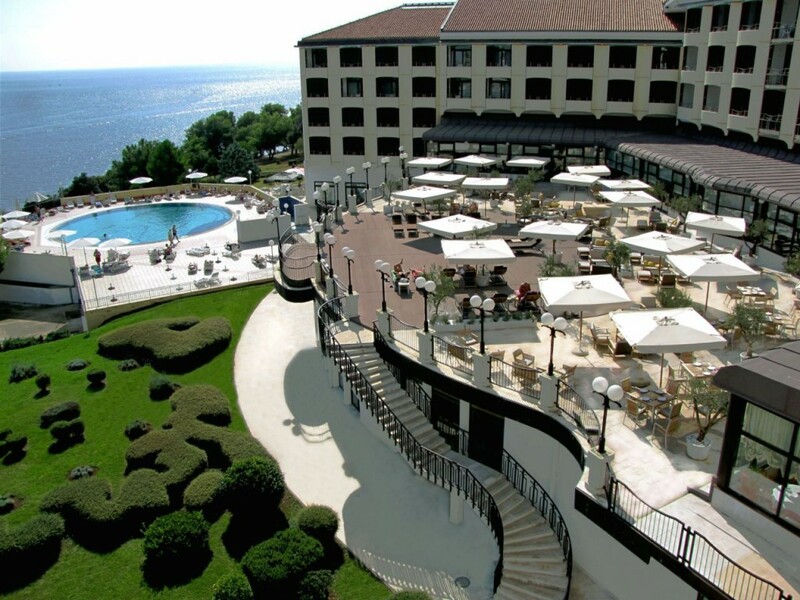 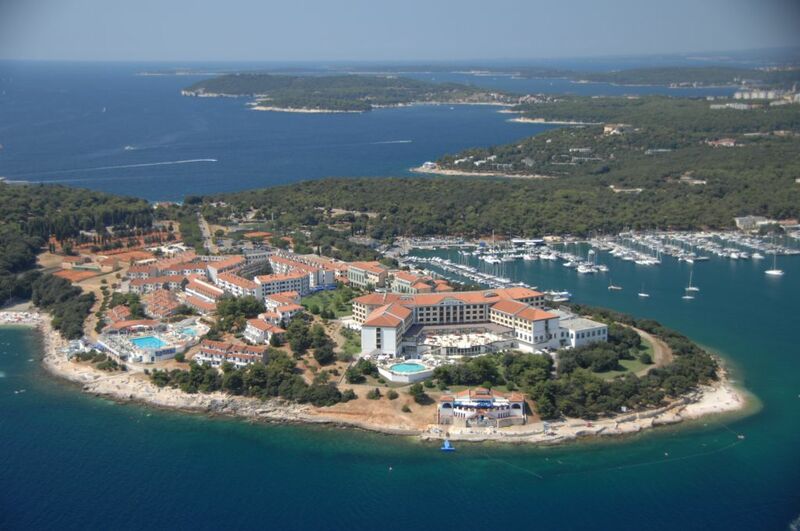 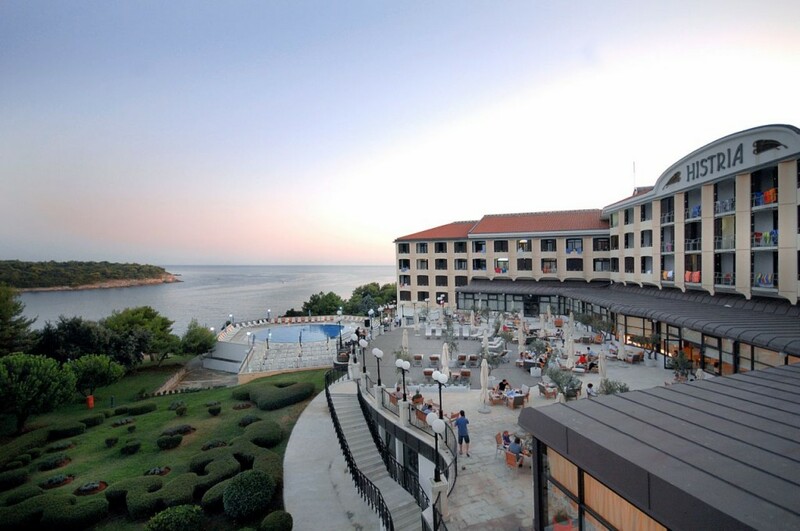 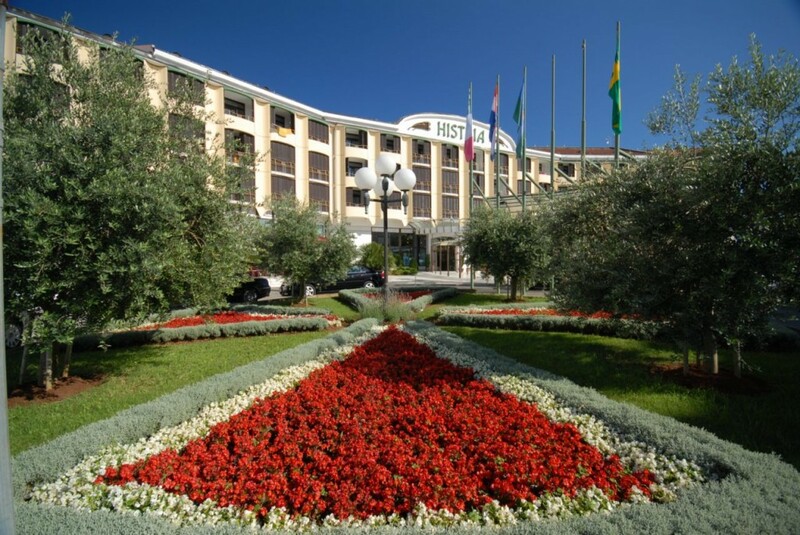 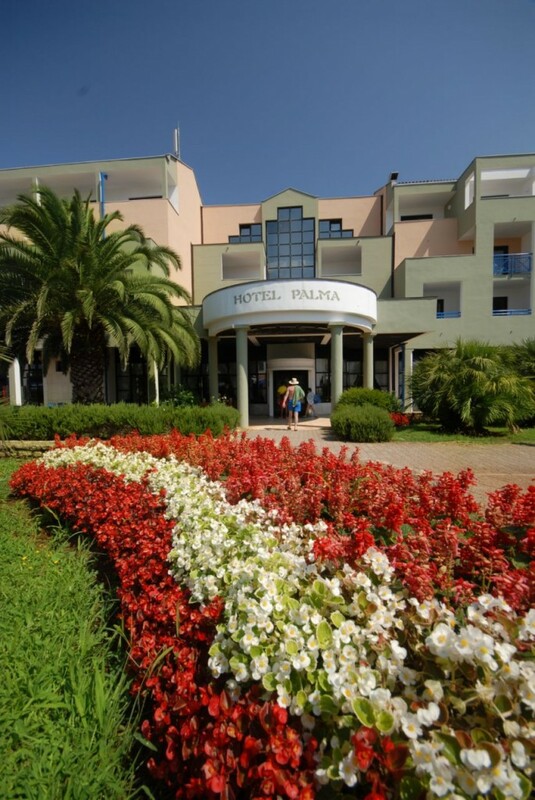 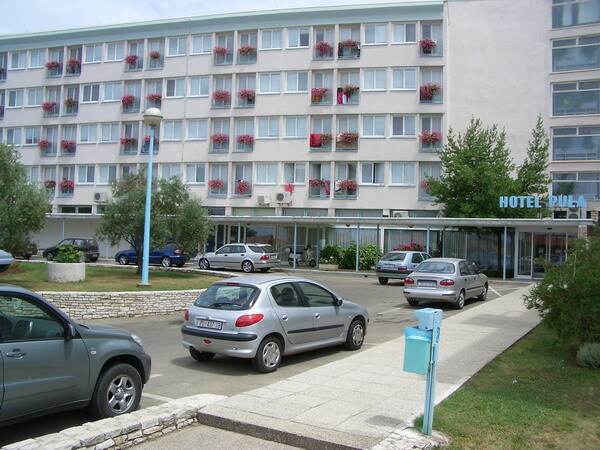 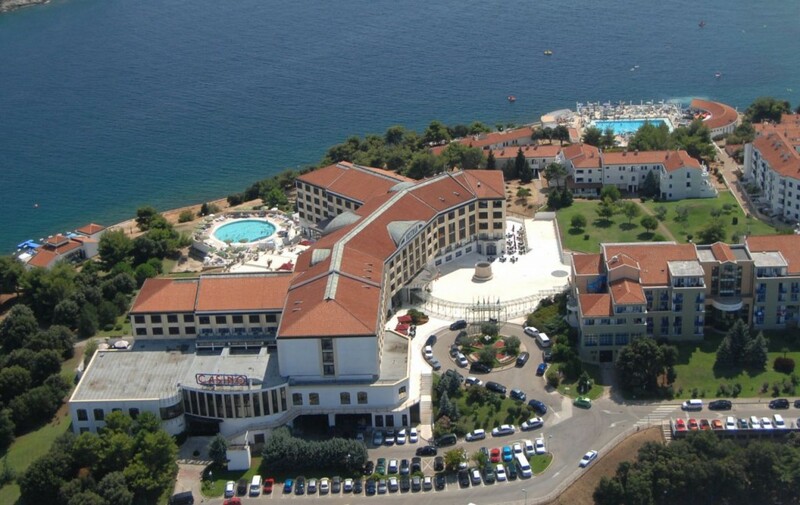 In the suburb called Verudela a large number of Hotels can be found, but of course it is also possible to find hotels in the centre of Pula. 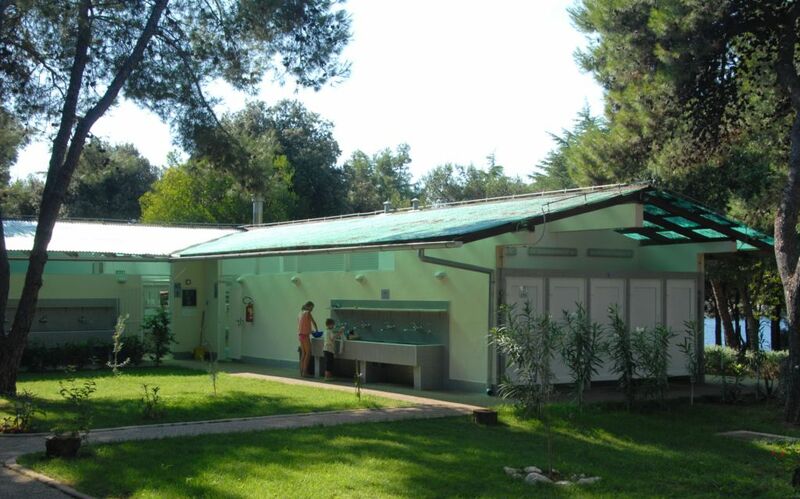 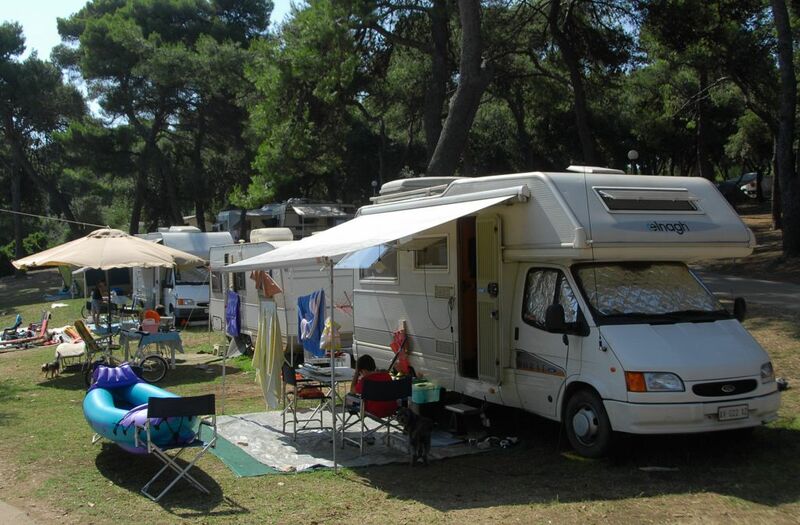 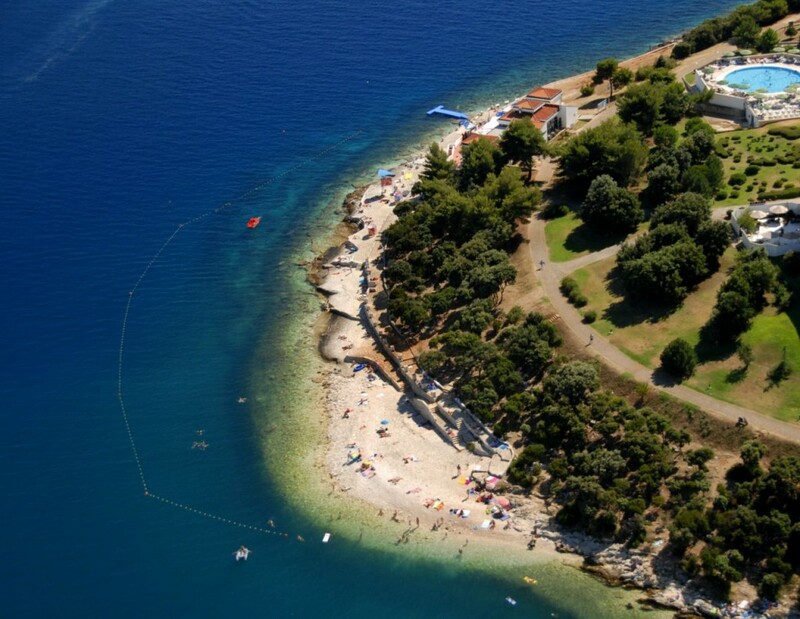 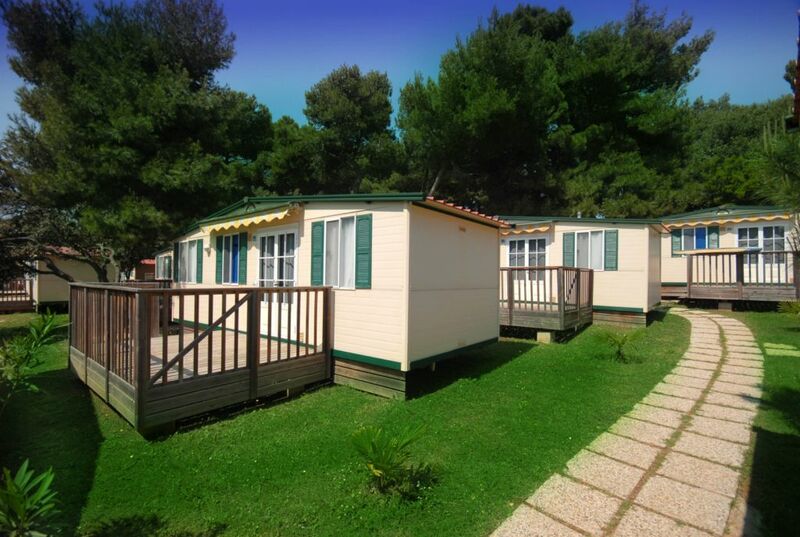 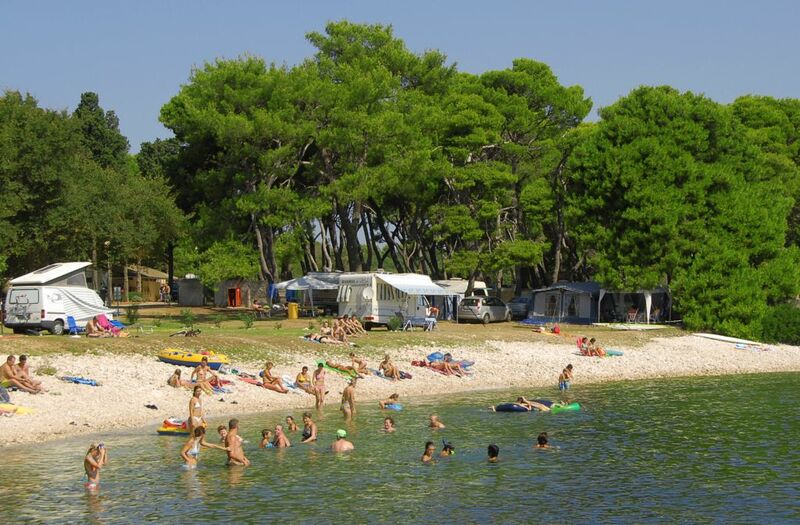 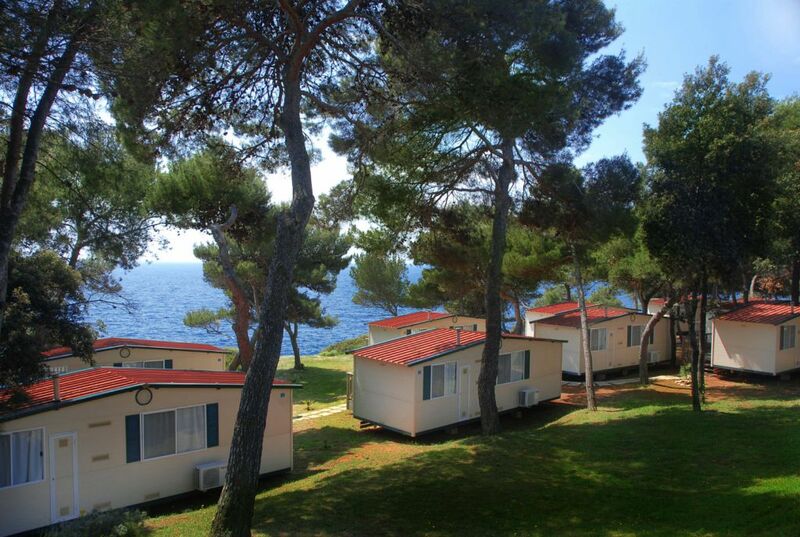 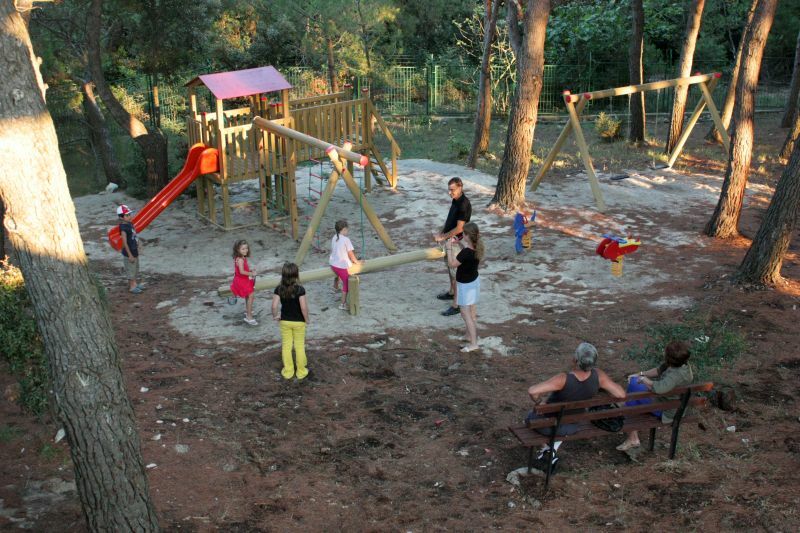 The campsite offer inside city border of Pula is limited but in the larger areas of Pula there are plenty of great campsites. 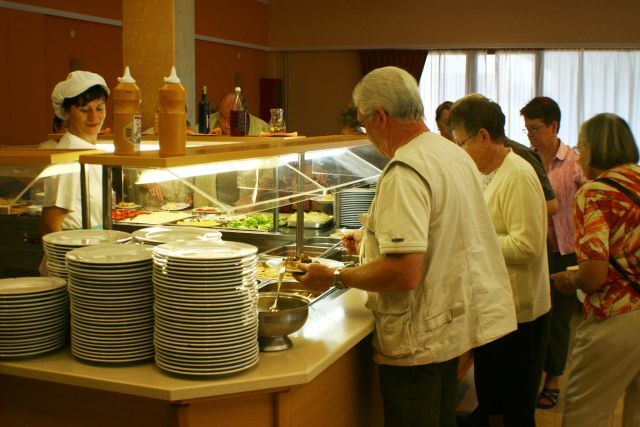 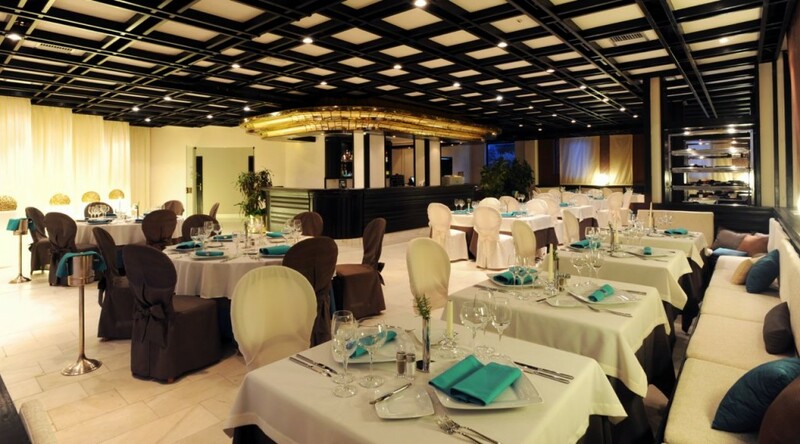 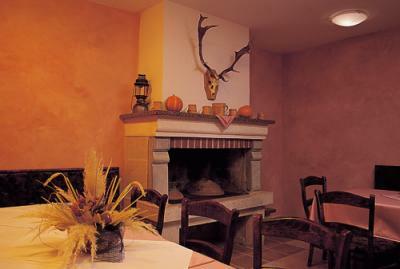 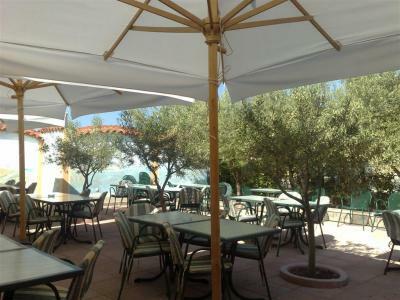 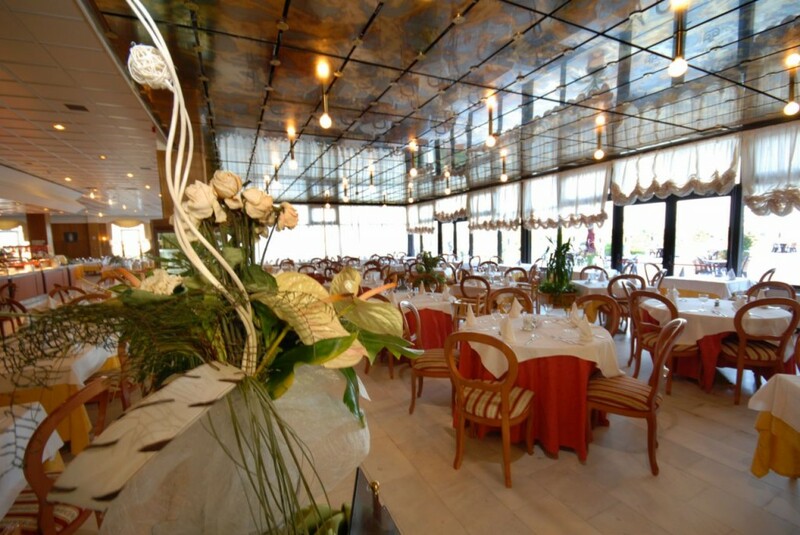 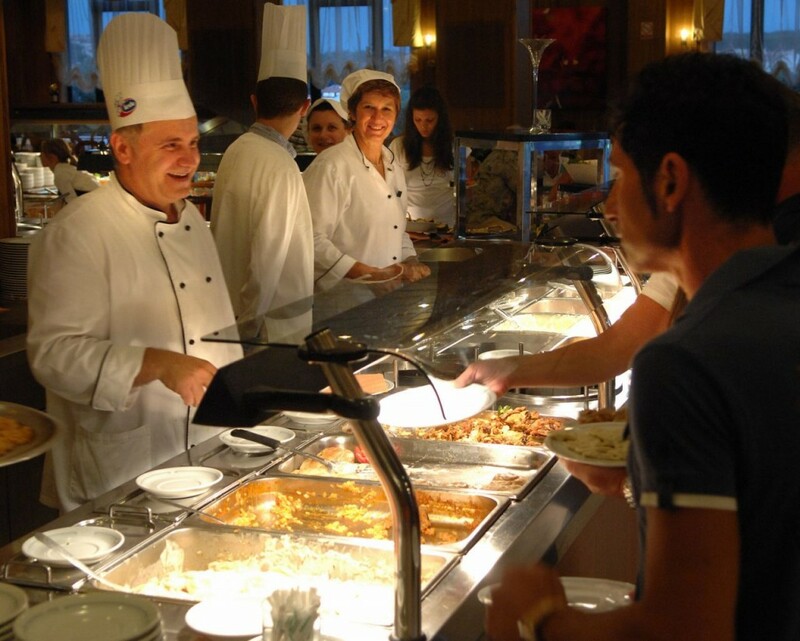 In terms of restaurants Pula has more or less everything to offer. 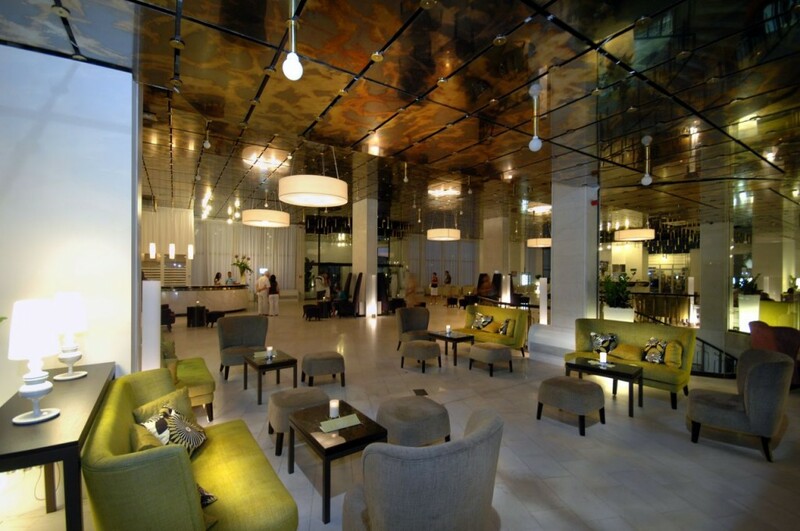 The highlight is a restaurant run by two chefs who used to work for the world famous restaurant El Bulli in Spain. 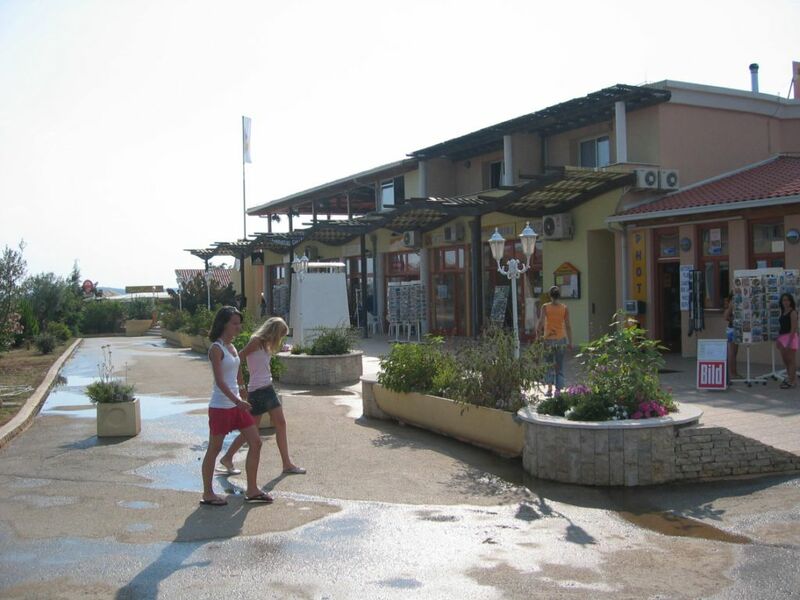 Restaurants can be found in all parts of the town. 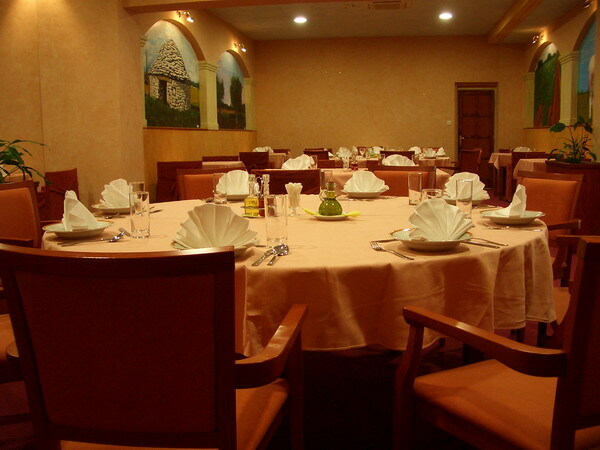 Of course, the majority of restaurants is concentrated around the centre of the city.